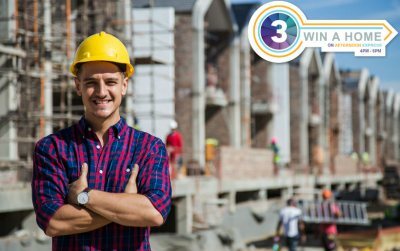 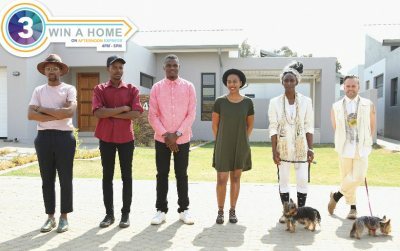 The Garden Challenge comes to an end,find out which team wins it. 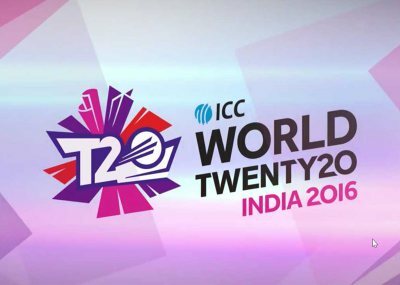 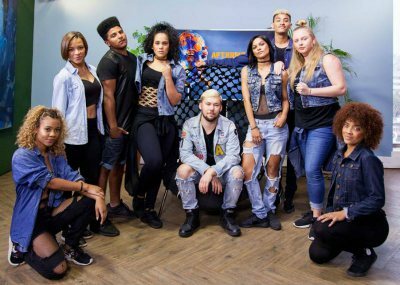 Which team will be declared the winners of this week's challenge? 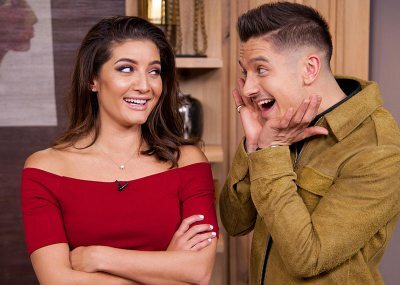 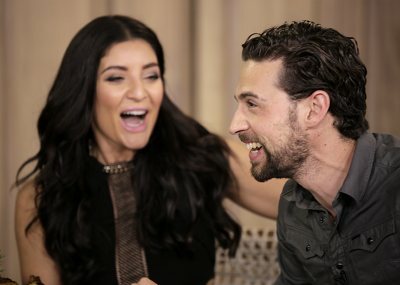 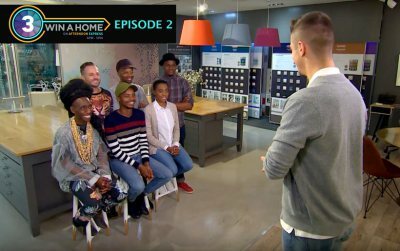 The Design Duos face their biggest challenge Yet! 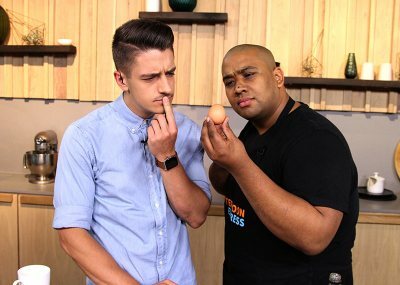 It's the judging of the bathroom challange, who will take this one? 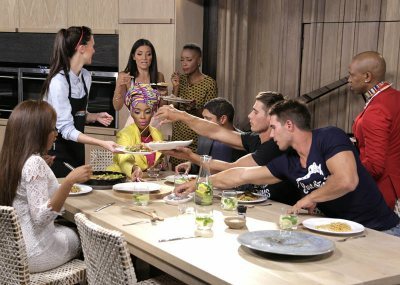 The Duos take on their next challenge but it has a twist! 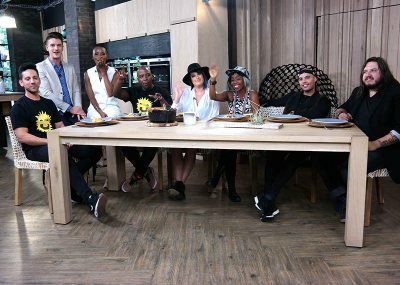 It's judging day for the Design Duos! 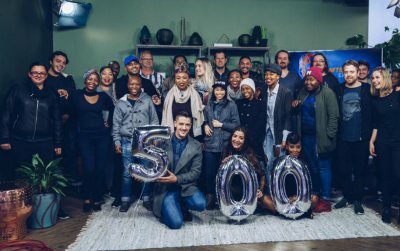 Celebrate Youth Day with us on our 500th episode! 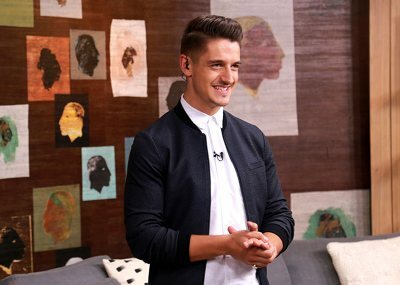 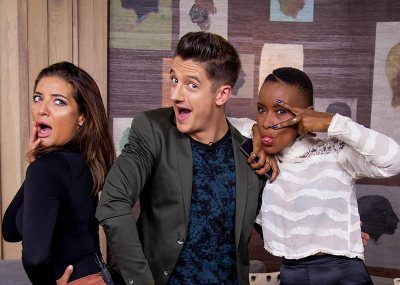 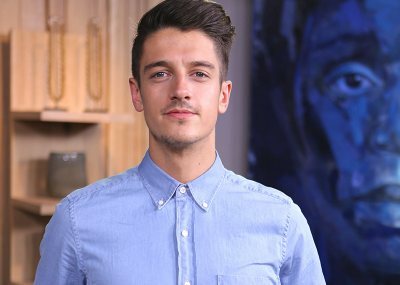 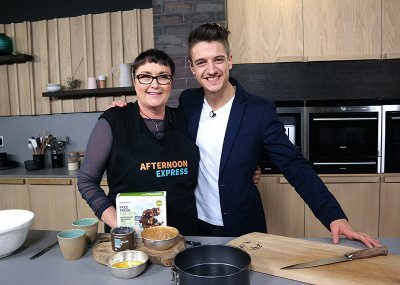 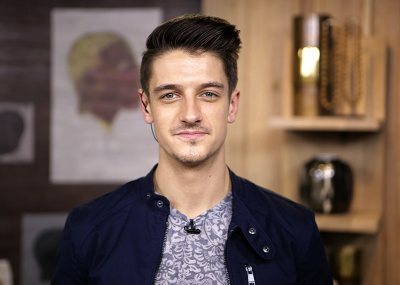 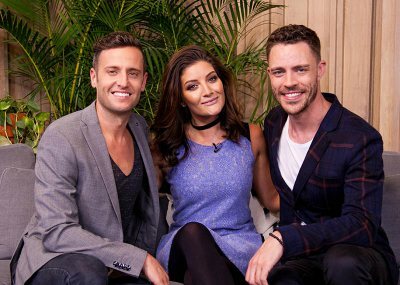 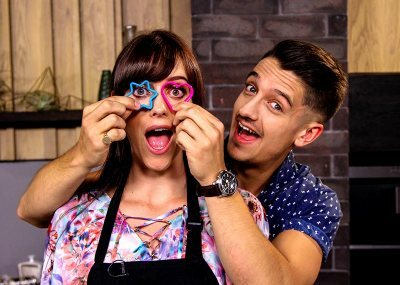 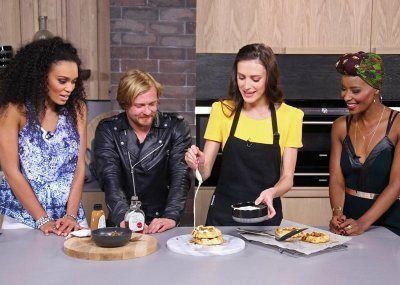 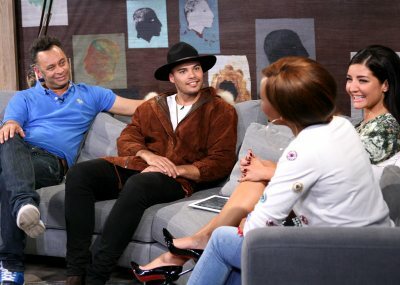 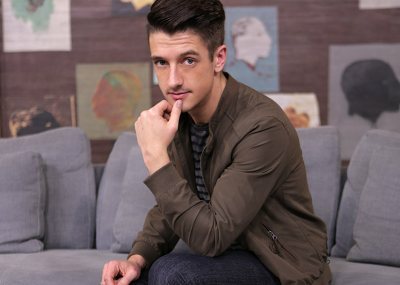 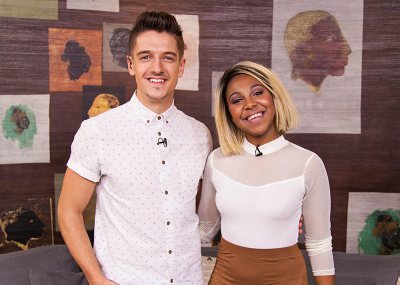 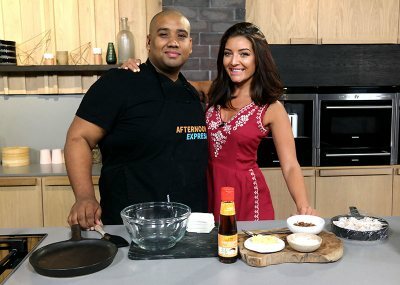 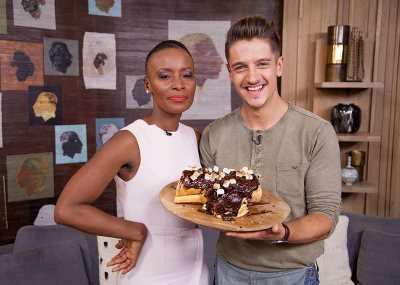 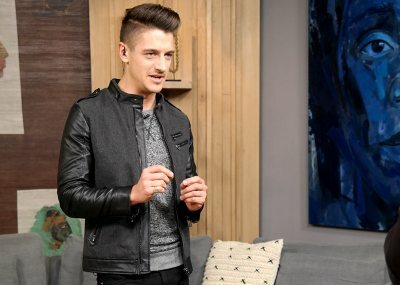 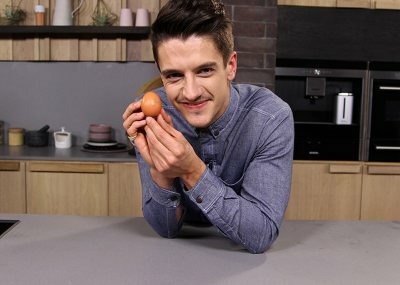 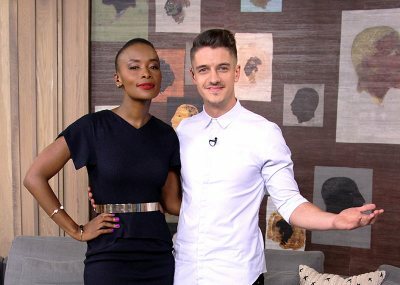 We had Rudi Smit and Rouge in the #AfternoonExpress loft! 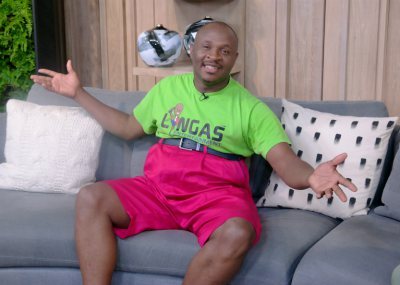 Mshoza is back in the game with a brand-new track called “Abantu Bam"
Dr Malinga performs for us in the Afternoon Express loft! 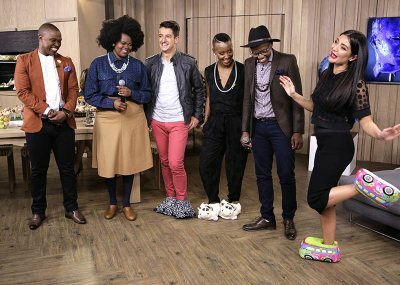 PAP Culture joins us in the Afternoon Express Loft! 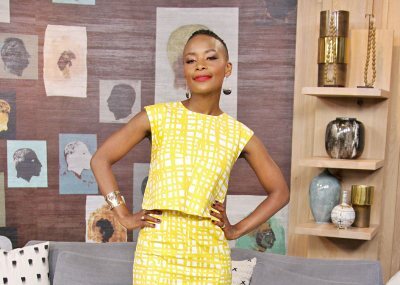 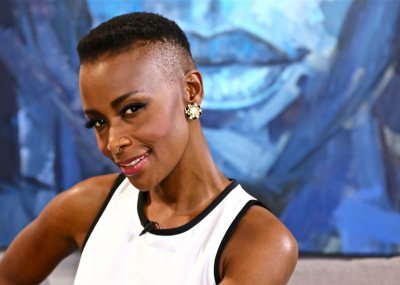 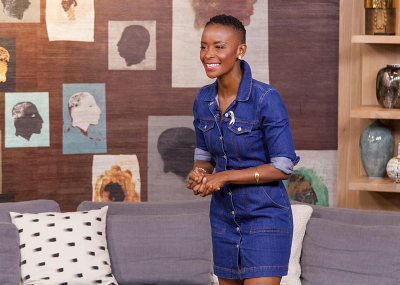 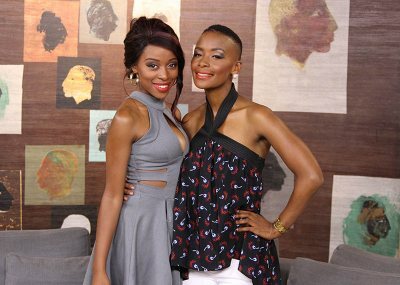 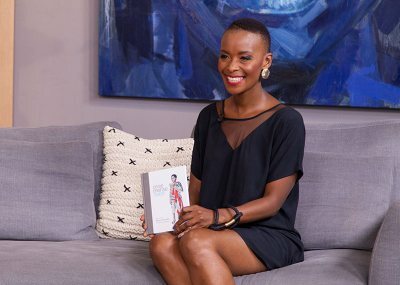 Ayanda Dlamini is our guest presenter for today and we talk all about African hair. 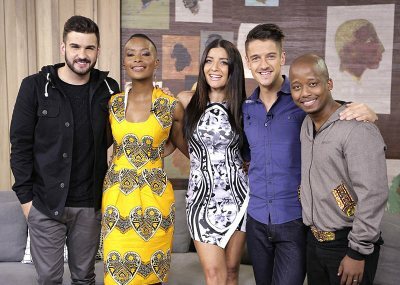 Today is all about the magic of traditional South African music! 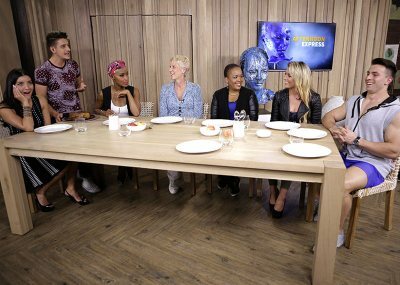 Afternoon Express chats to inspiring people in today's show. 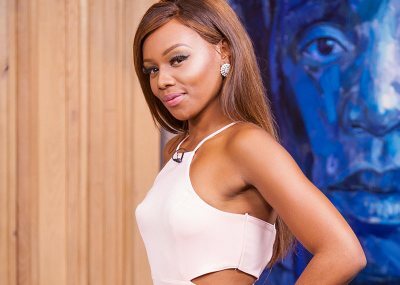 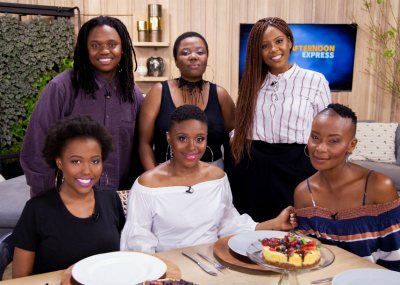 Afternoon Express talks about having a body- positive attitude with Thick Leeyonce. 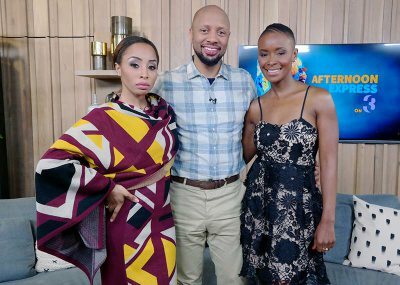 Yolisa Qunta and David Kau joins us on the couch. 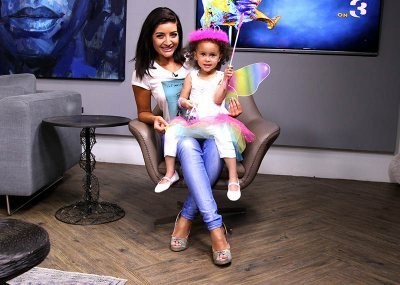 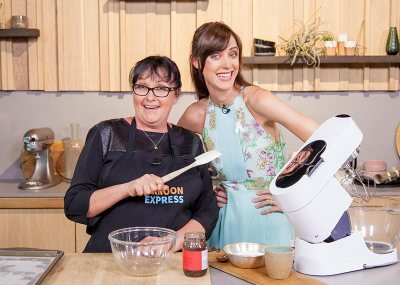 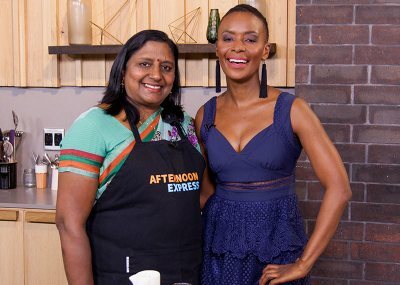 It's all about advice for moms on Afternoon Express this Wednesday. 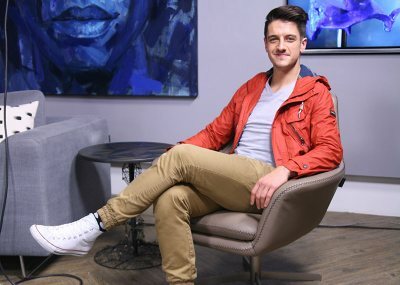 Bryan Miles and Blake Dyason join us in the loft. 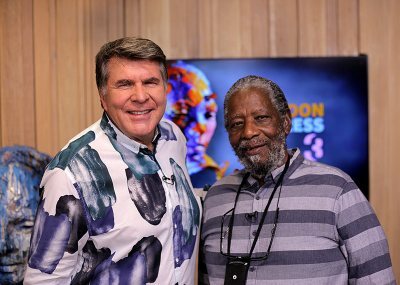 Claude Cozens performs and two documentary filmmakers join us in the loft. 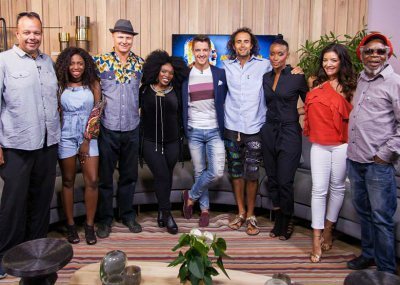 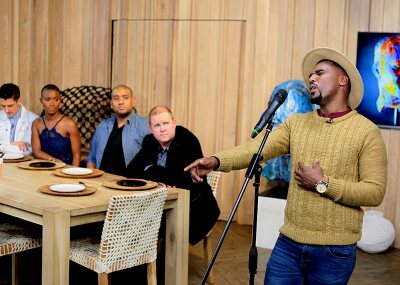 Nathi performs, and Chris Forrest promotes his new show. 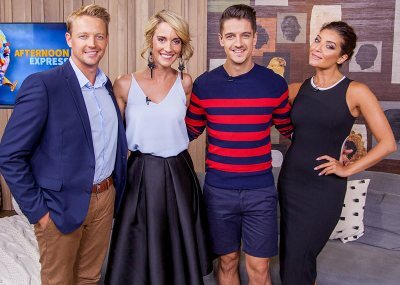 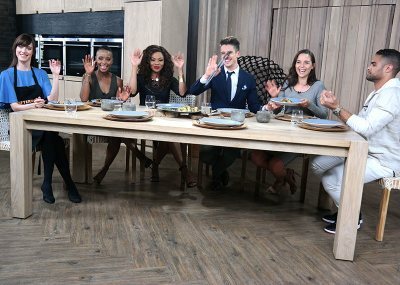 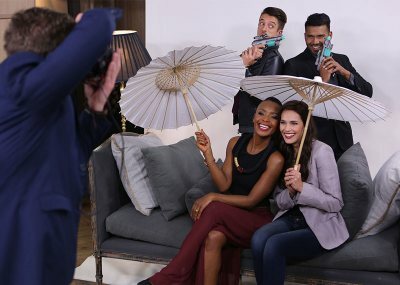 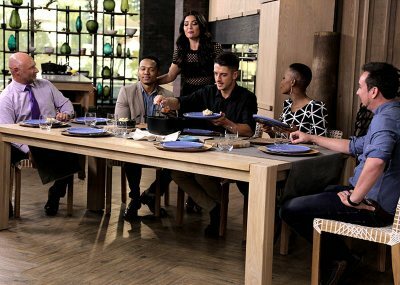 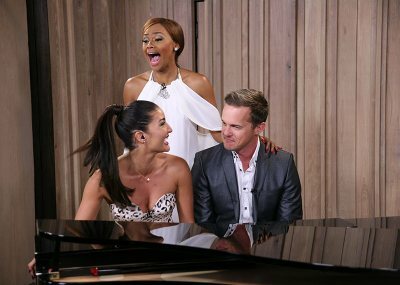 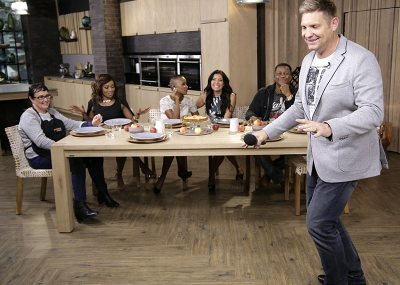 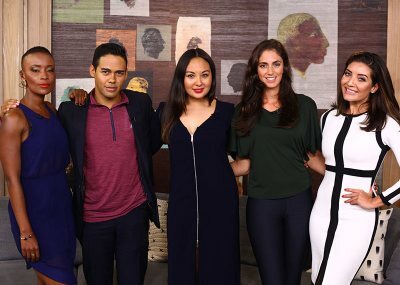 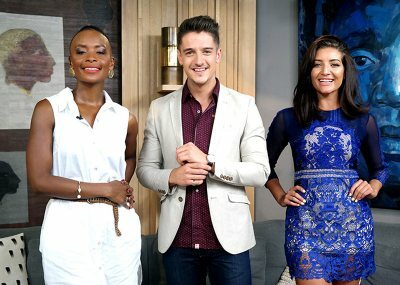 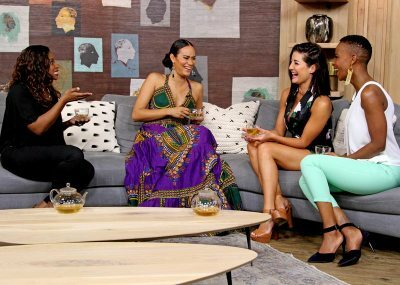 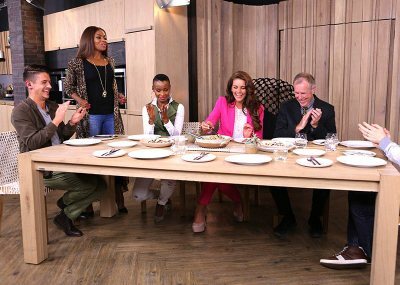 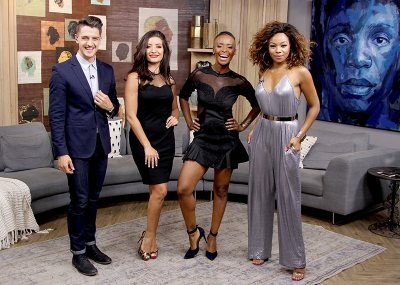 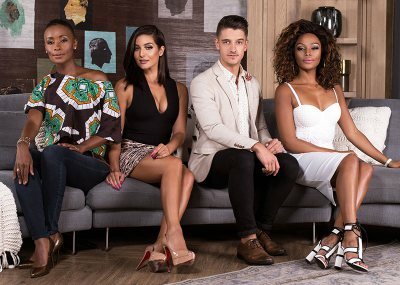 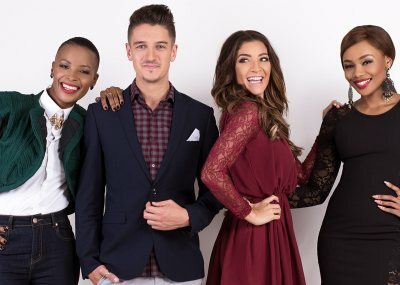 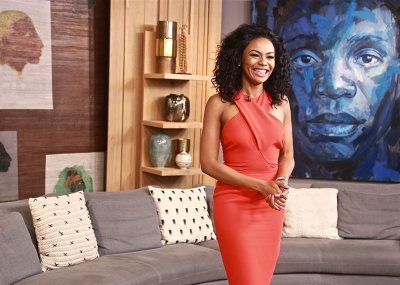 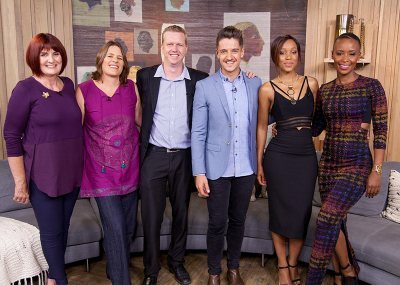 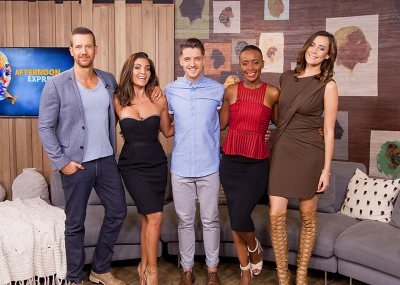 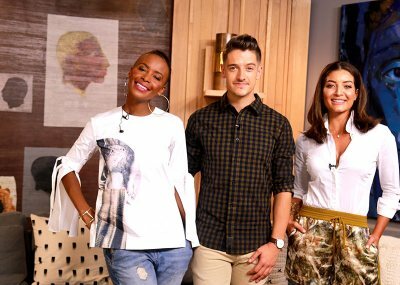 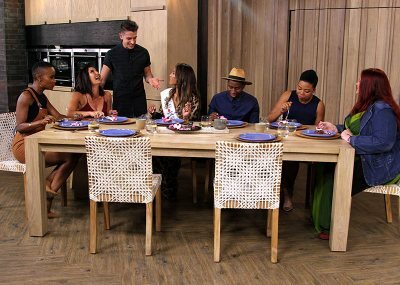 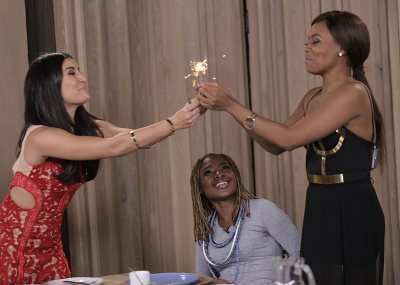 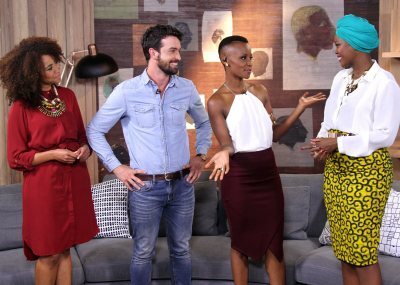 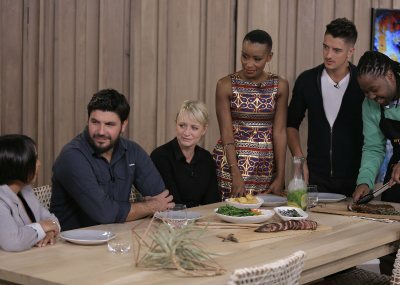 Thembi Mtshali, Ryk Neethling and Jo-Ann Strauss join us in the loft. 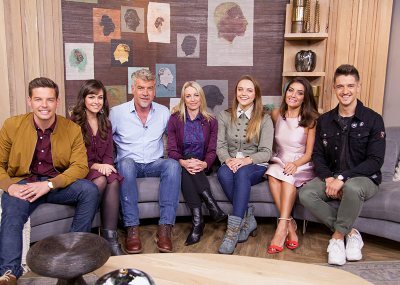 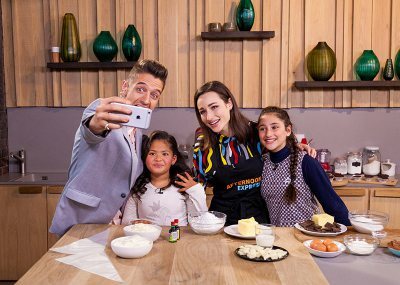 7de Laan's newest family visits the loft today. 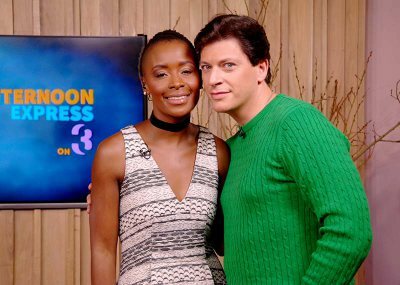 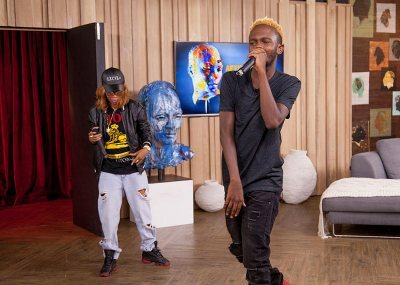 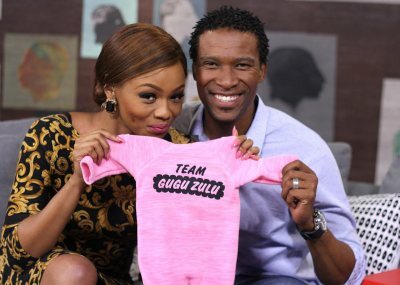 Silas Miami performs and Zintle Ntshikila is back with handy fitness tips. 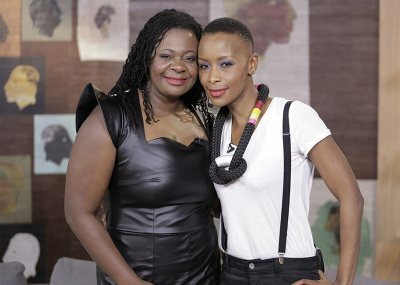 This Africa Day we feature two of our country's biggest musicians. 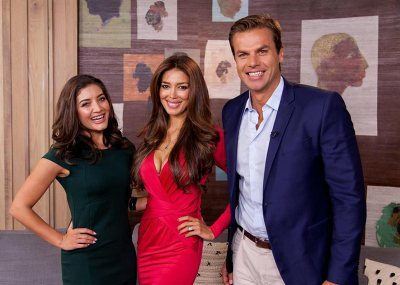 Ryk Neethling and his fiance Sahar Biniaz are in the loft. 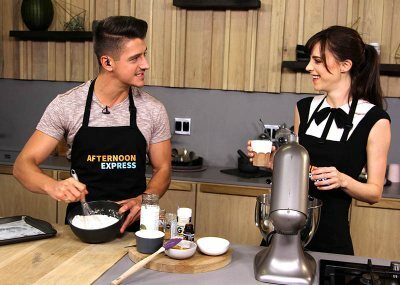 Magic and movies on this Friday's Afternoon Express. 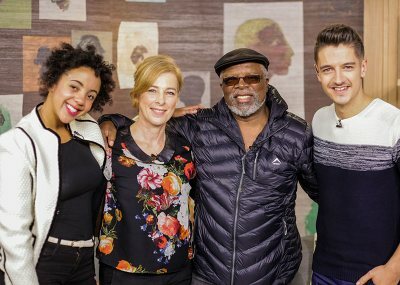 Legendary award-winning actor John Kani graces our loft this Friday. 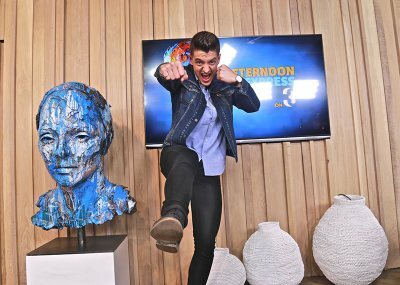 Sculptor Stanislaw Trzebinski talks about his art, and we go shopping with Gert-Johan. 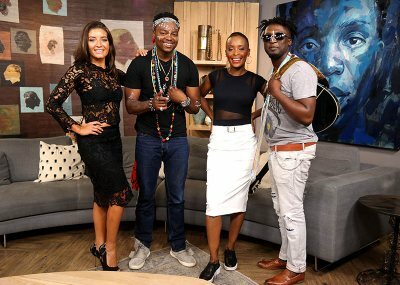 Khuli Chana, Sean Else and Jessica Sepel end off our week. 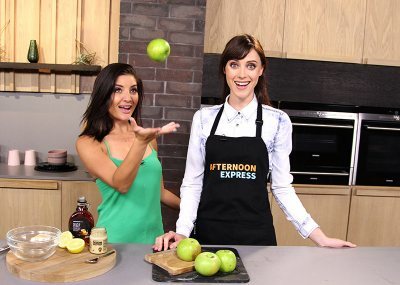 It's all about health on today's Afternoon Express. 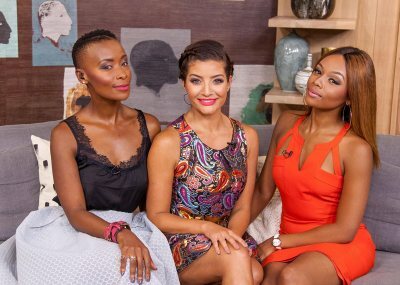 International supermodel Millen Magese chats to us about dealing with endometriatis. 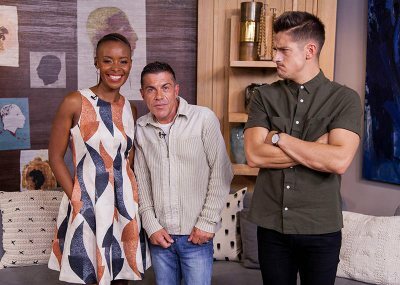 Caster Semenya and Edward Moshole join us in the loft today. 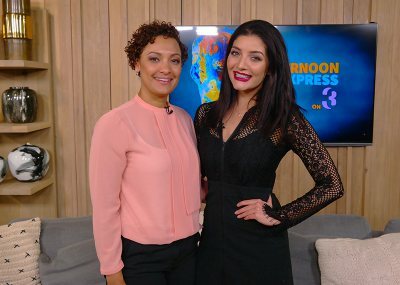 We're talking local cinema on Afternoon Express this Monday. 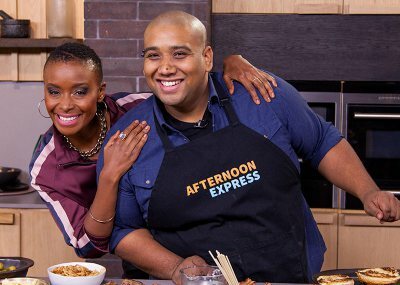 We're talking parenting on today's 200th episode of Afternoon Express! 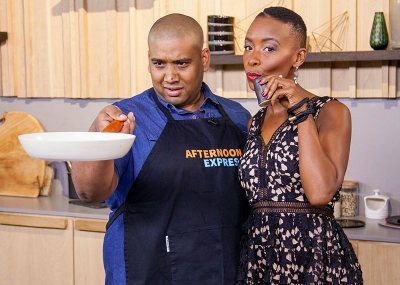 Afternoon Express breaks down the State of the Nation and Budget Speech. 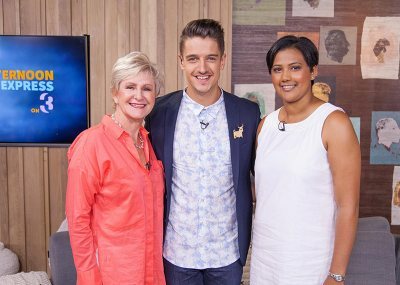 We're joined by Marie Stander and Brent Lindeque. 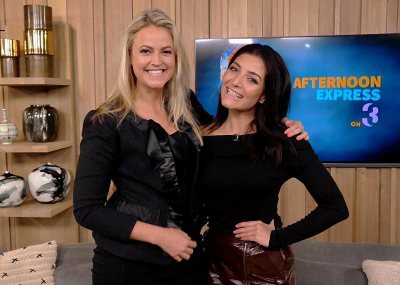 Amy Kleinhans visits us in the loft for Afternoon Express. 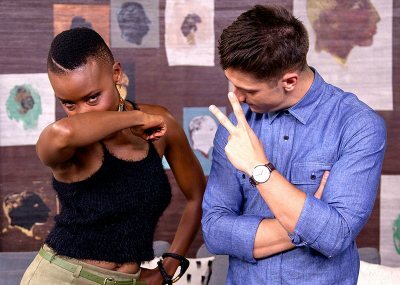 International Model Dave Kabamba offers Danilo some pose advice. 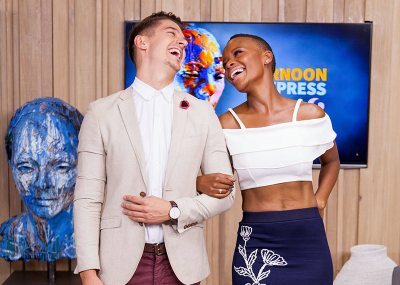 Afternoon Express celebrates World Cancer Day. 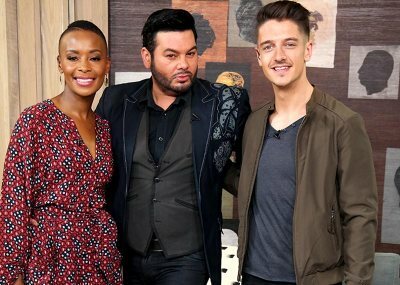 Gert-Johan Coetzee and Brett Rogers visit the loft today. 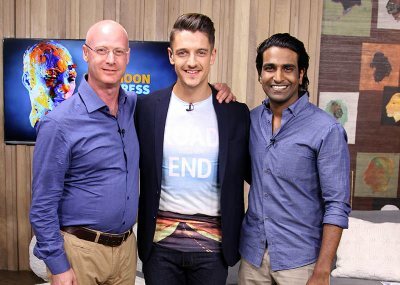 David Kramer, Alistair Izobell, Guy Collins and Neill Anthony are on the show today. 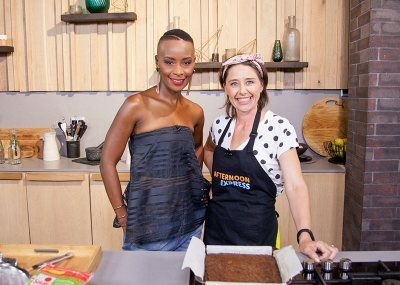 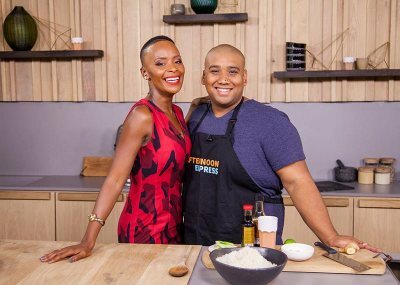 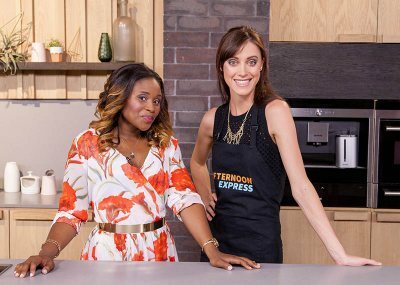 Our first episode of Afternoon Express for 2016 kicks off this Monday. 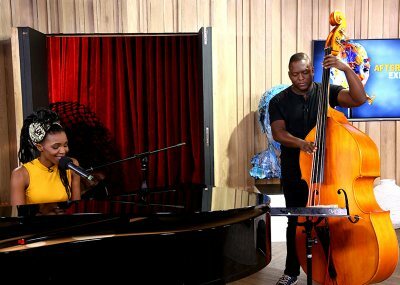 Jen Su and Thabo Maserumule swing by the loft this Thursday afternoon. 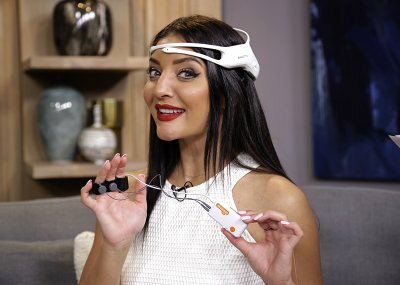 Afternoon Express takes a look at medical technological advances. 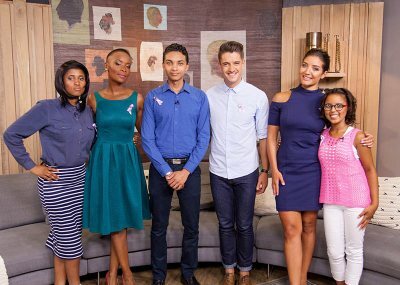 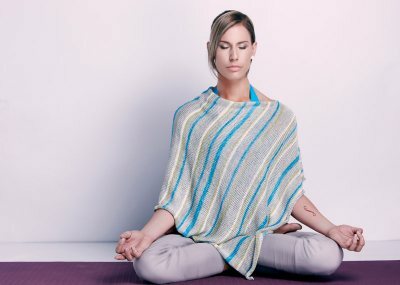 This Monday we look into the world of 'Mindfulness' with a panel of experts. 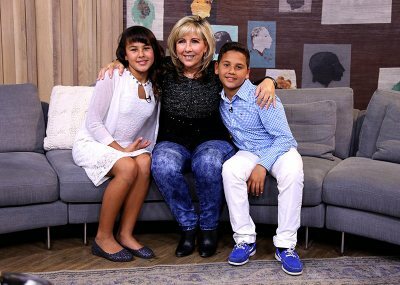 Afternoon Express welcomes two exceptional youths this World Children's Day. 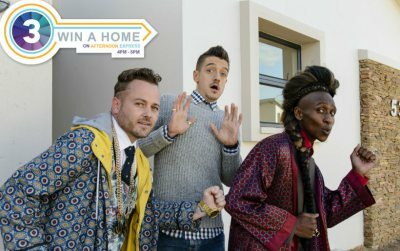 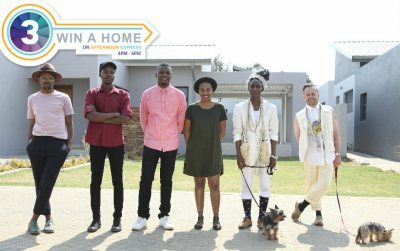 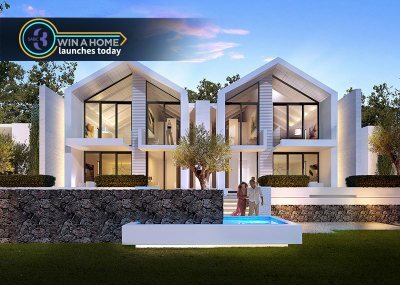 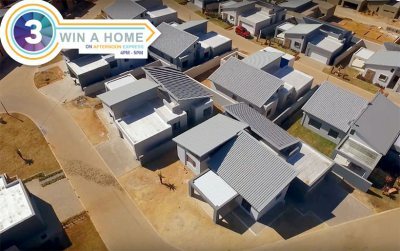 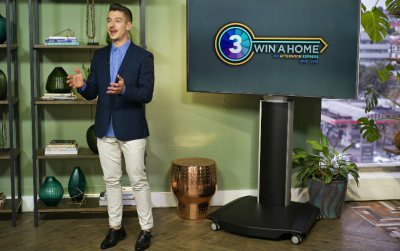 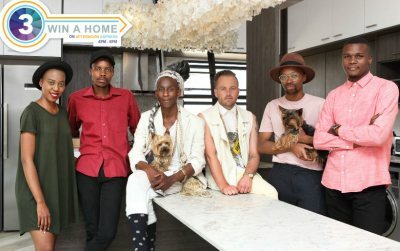 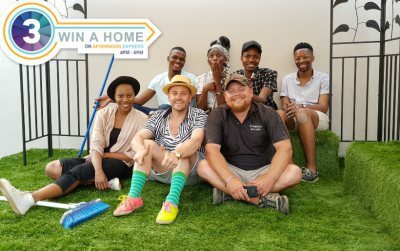 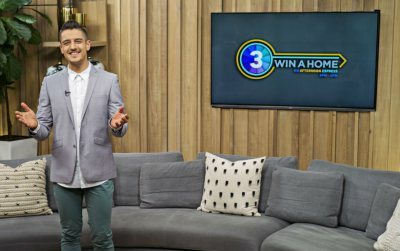 Win a Home winner Jacoline Sema talks about how the show is about to change her life. 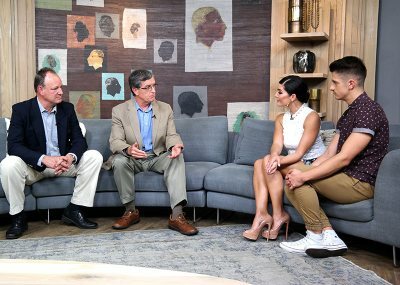 A panel of experts discuss the current water shortage parts of South Africa is facing. 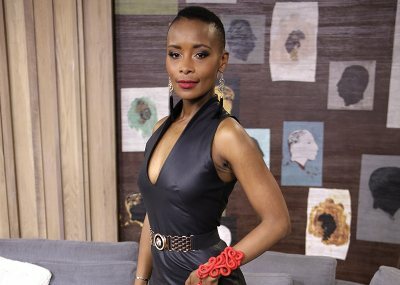 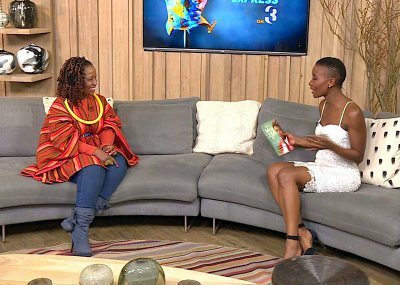 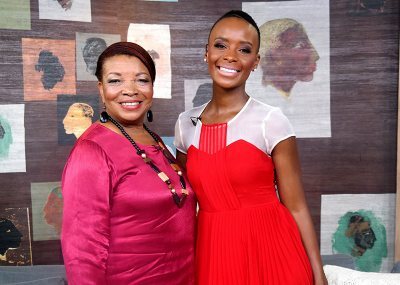 Penny Lebyane chats to us, and Nomsa Mazwai performs live. 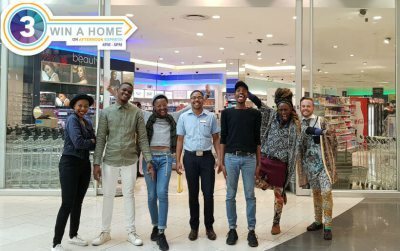 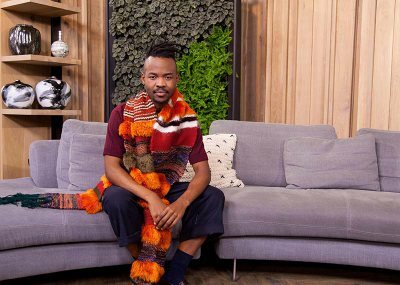 Trevor Stuurman and Kaone Kario visit the loft for Fashion Thursday. 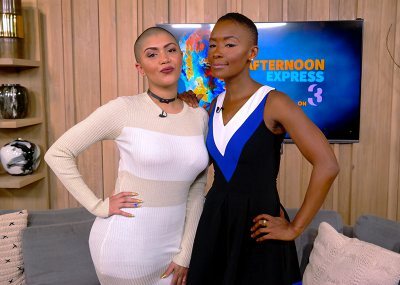 Hykie Berg and Mobi Dixon share their stories of drug rehabilitation. 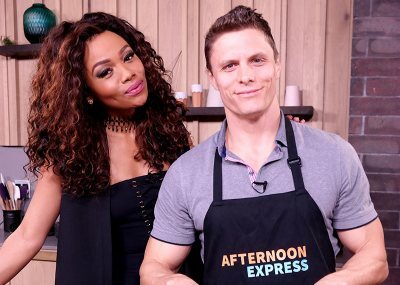 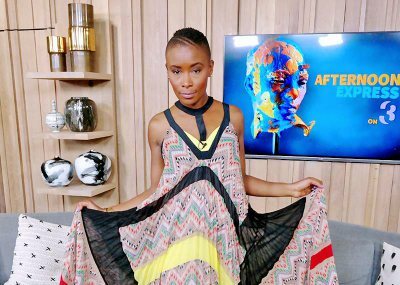 It's all things beauty on this edition of Afternoon Express. 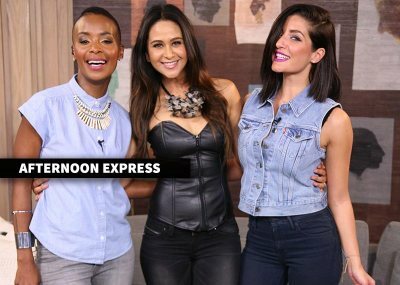 Afternoon Express follows up on the #FeesMustFall movement in this Tuesday's episode. 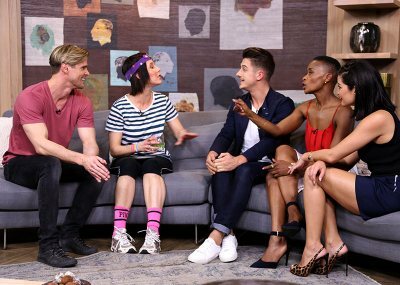 Tannie Evita enlightens us with her presence, and 3 Tons of Fun performs LIVE in the loft. 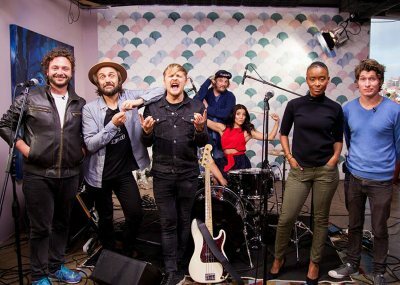 Sbosh Mafu, Sne Dladla, Gangs of Ballet and Candice Abrahams are all in the loft. 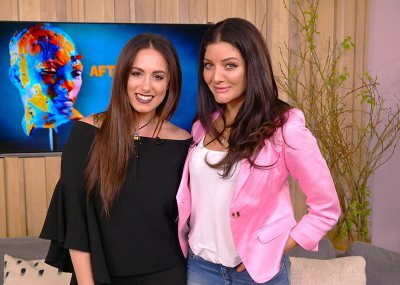 Candice Boucher and Shireen Jaftha join us in the loft. 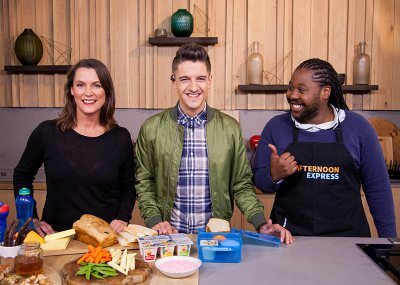 Afternoon Express delves into the dark side of social media with 3 experts in the loft. 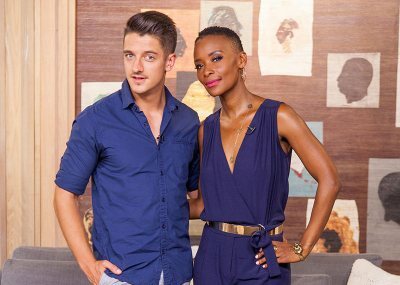 Felicia Mabuza-Suttle, L-Tido and the ZA News Team are in the loft this Friday. 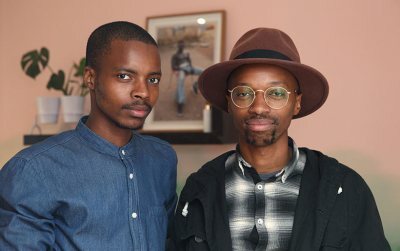 Students of the arts Mthetho Maphoyi and Nathi Sangweni are in the loft today. 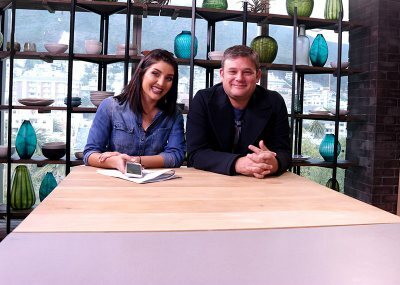 Cricketing legends Ali Bacher and Allan Donald are in the loft. 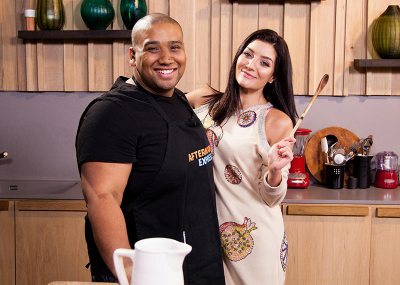 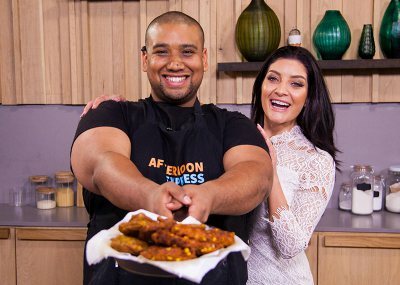 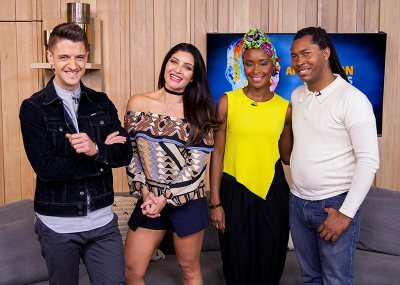 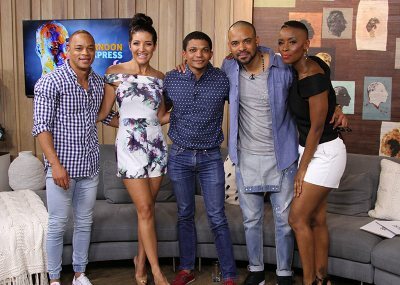 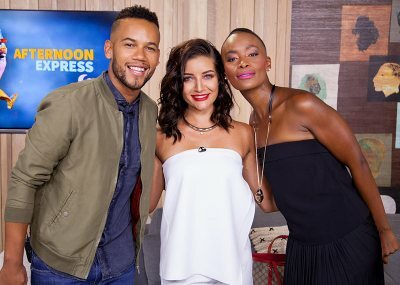 Andre the Hypnotist and Kim Engelbrecht stop by the Afternoon Express loft. 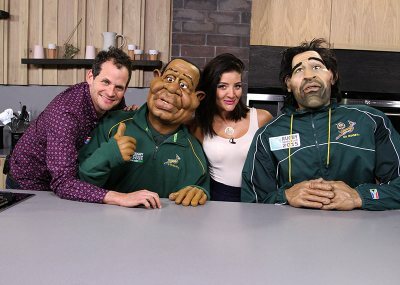 Conrad Koch, Chester Missing and Schalk Bezuidenhout entertain us with laughs. 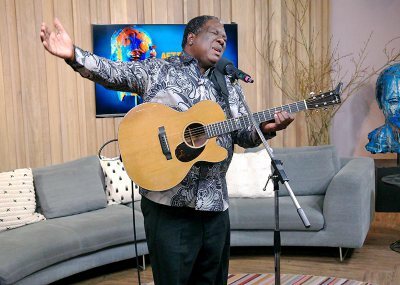 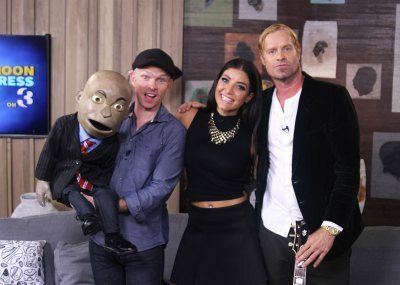 On the show today we chat to David Kramer, and Tumi Molekane performs in the loft. 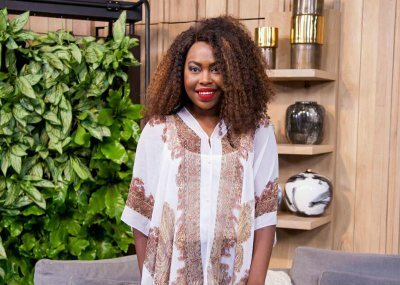 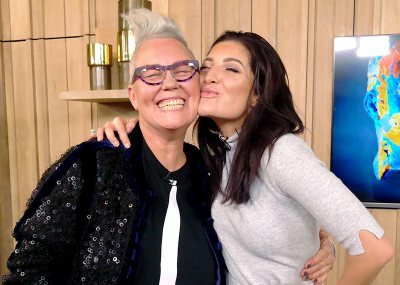 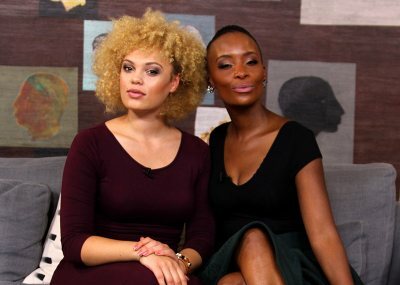 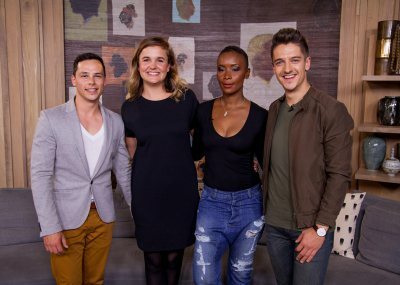 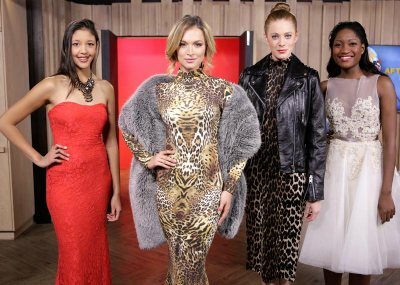 7de Laan's Mimi Mahlasela and plus-size fashion designer Ouma Tema are in the loft. 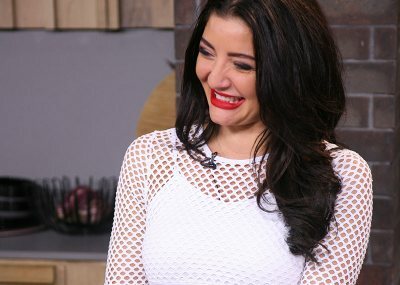 Amor Vittone goes in depth about her life and career. 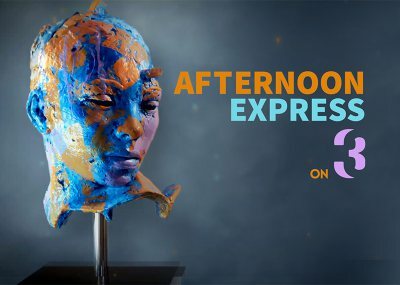 Afternoon Express celebrates local film this Friday. 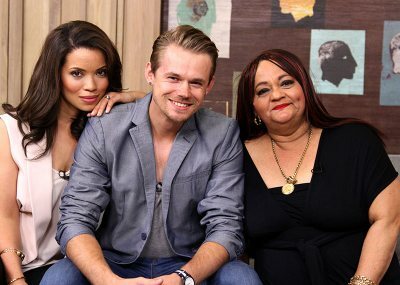 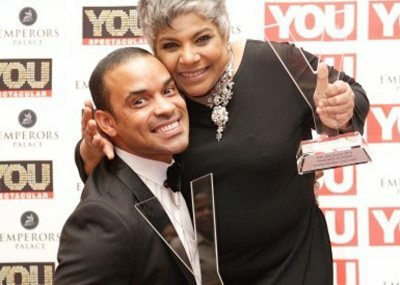 Soapie stars Shaleen Surtie Richards and Hildegardt Silkiewicz. 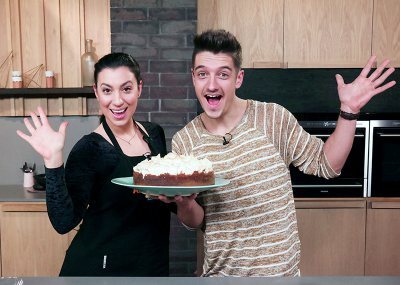 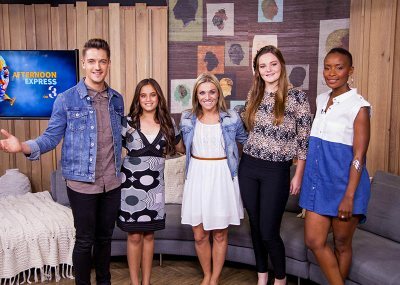 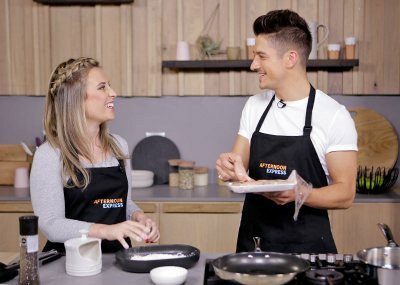 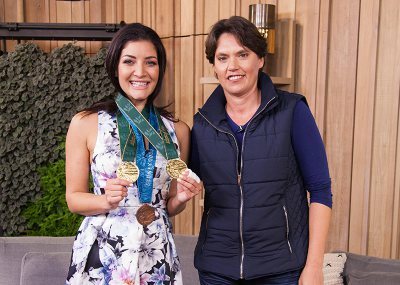 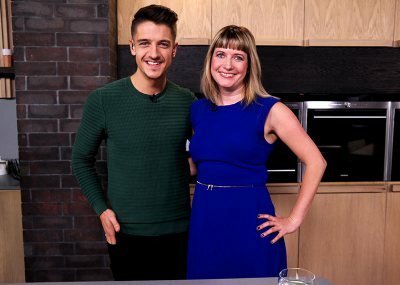 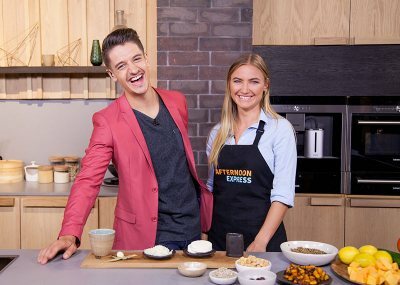 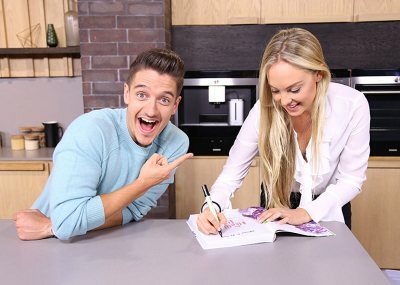 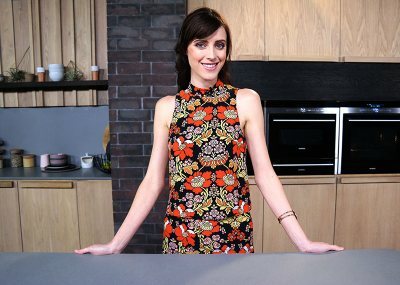 Corne Crous and Chaeli Mycroft share their aspirations and inspirations on the couch. 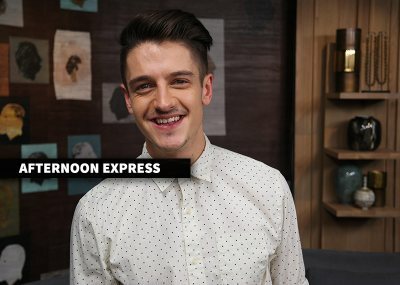 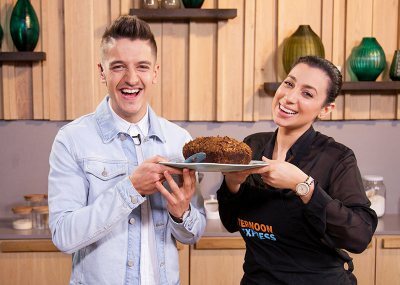 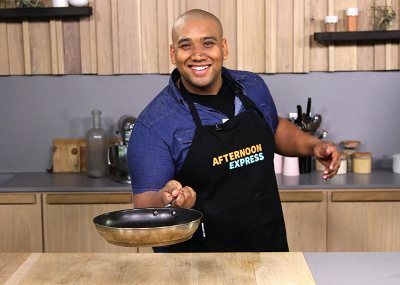 Alan Committie brings his brand of funny to Afternoon Express. 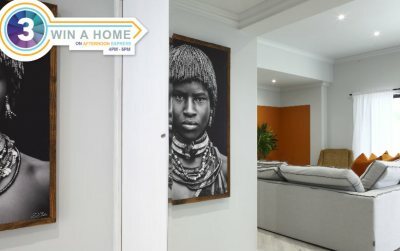 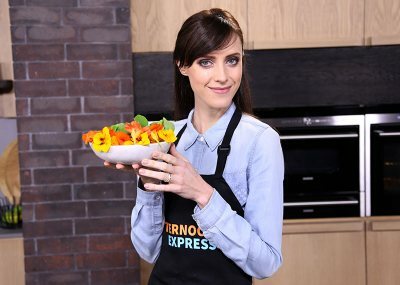 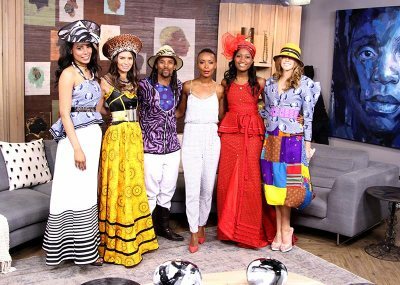 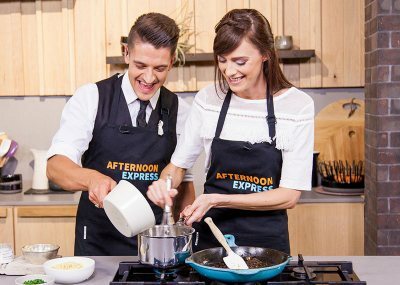 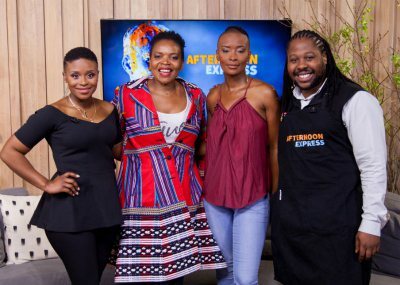 Afternoon Express celebrates Heritage Day this Thursday. 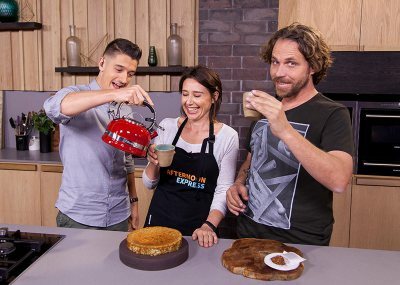 Afternoon Express celebrates Episode 100 and World Rhino Day. 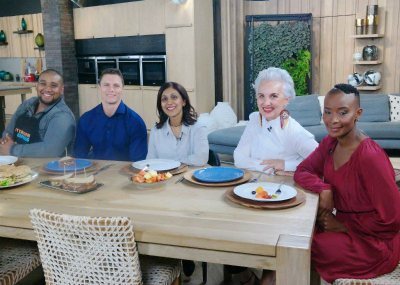 Today we're talking healthy hearts with Mark Pilgrim and others. 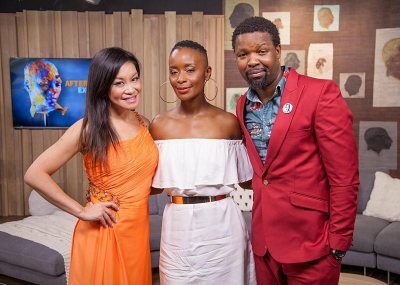 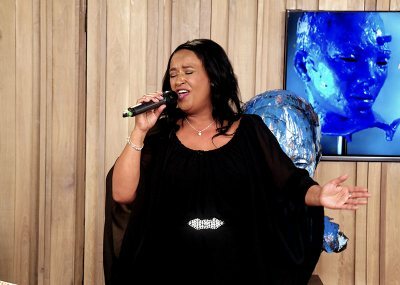 Gcobani Bobo, Jody Hendricks and Chiano Sky are on our couch this Friday. 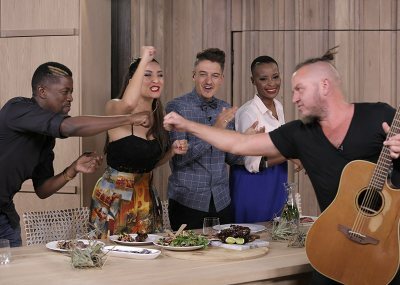 The Parlotones ring in our first LIVE Thursday Afternoon Express! 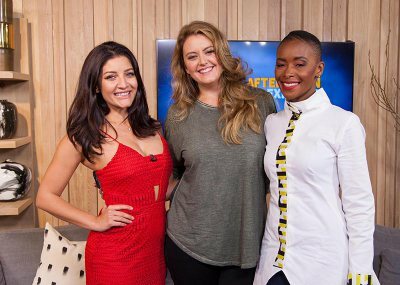 Actress and author Leandie du Randt and rugby wife Maria Williams are on the show. 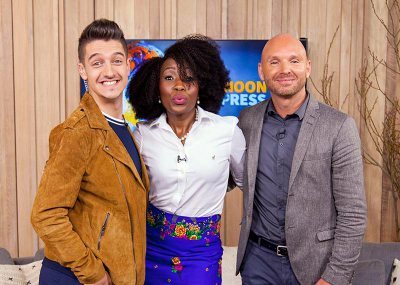 We catch up with Mr South Africa Armand du Plessis and actor Thapelo Mokoena. 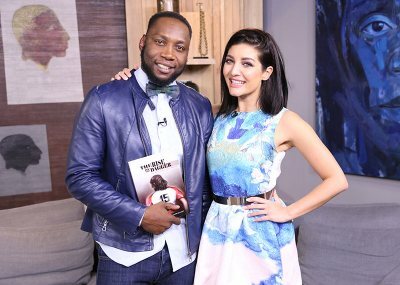 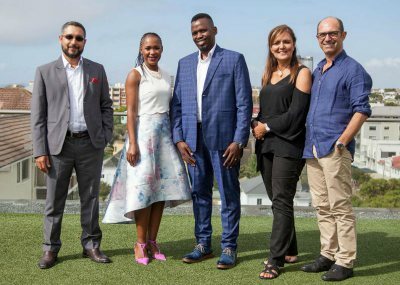 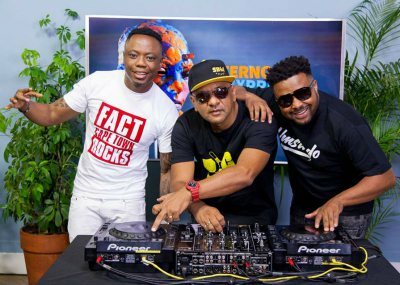 Shaka Sisulu and DJ Loyd talk about the new season of SABC1's Future Leaders. 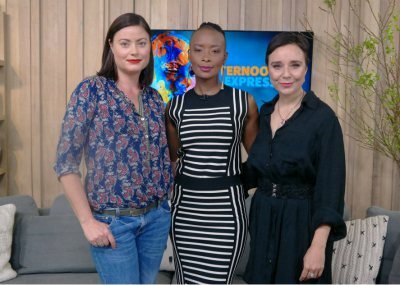 Afternoon Express celebrates International Literacy Day with two best-selling authors. 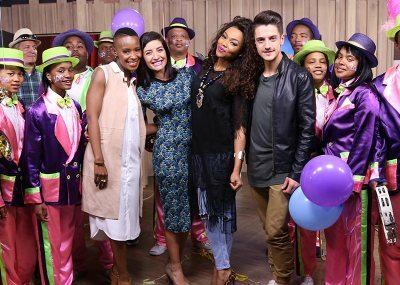 The cast of "Roer Jou Voete" sing and dance their way into the loft. 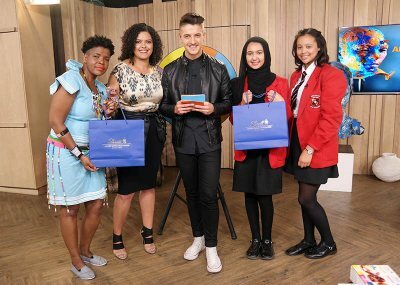 Johnny Apple performs and we look at fabulous matric ball fashion and decor. 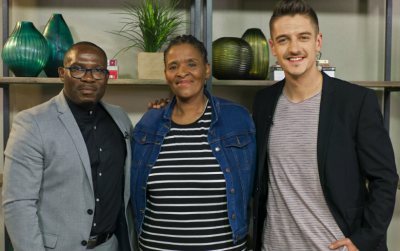 Legendary jazz performer Dorothy Masuka and businessman Allan Hirsch visit the loft. 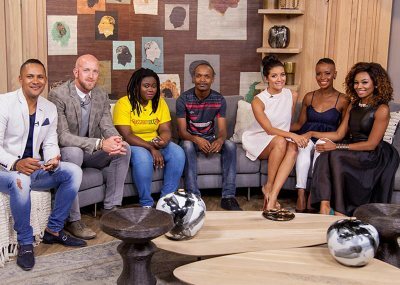 Cancervive representatives and cancer survivors share their amazing stories. 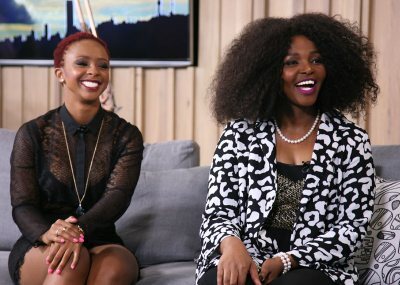 Candy Mokwena, Nomzamo Mbatha and Lee-Ann van Rooi visit the loft today. 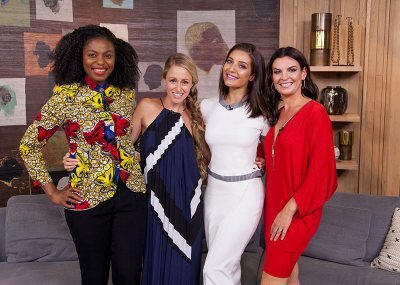 Former Miss SA Claudia Henkel and fashion designer Suzaan Heyns stop by the loft. 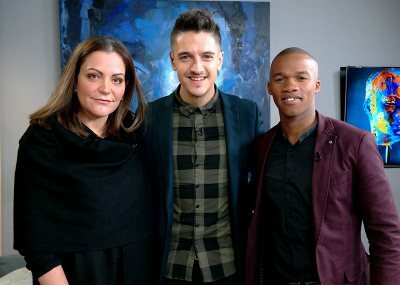 An anti-etolls author and a pro-etolls transport economist bring their debate to the loft. 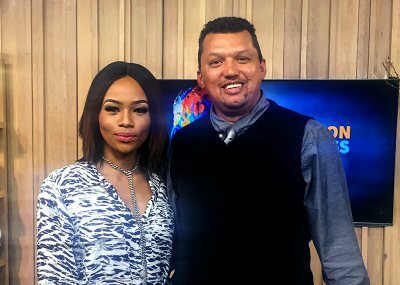 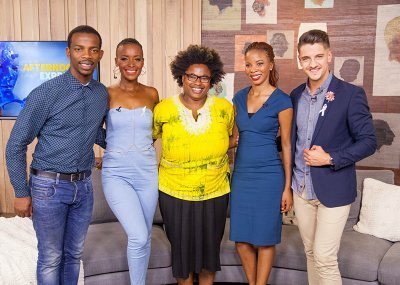 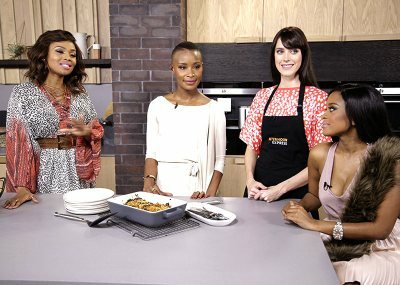 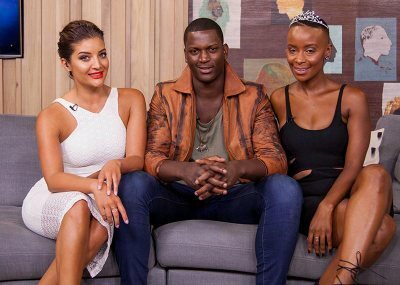 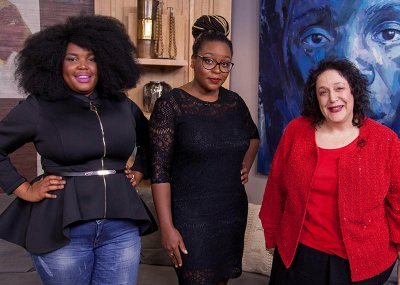 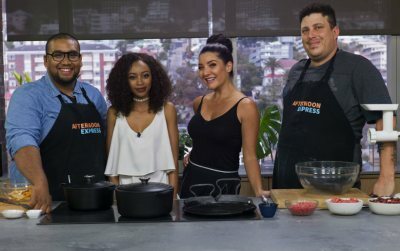 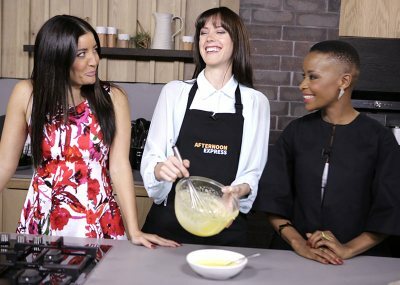 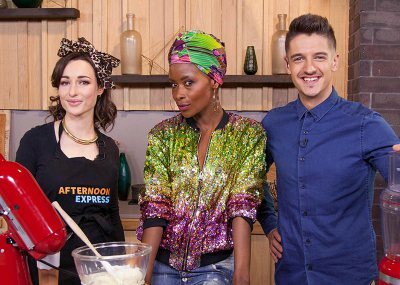 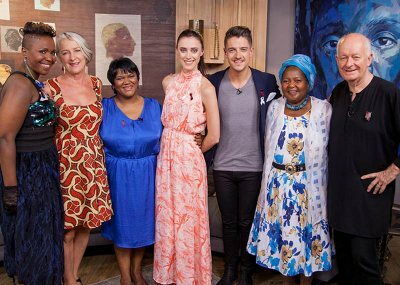 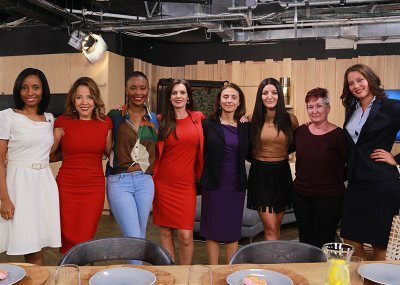 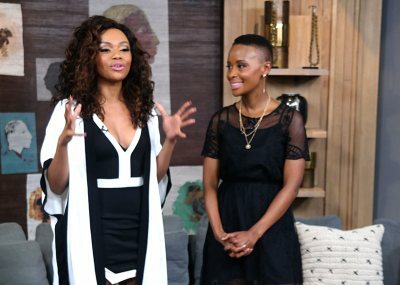 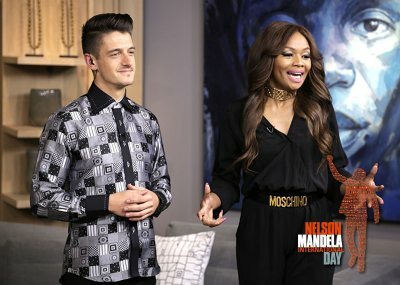 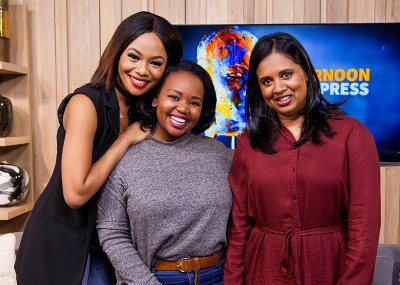 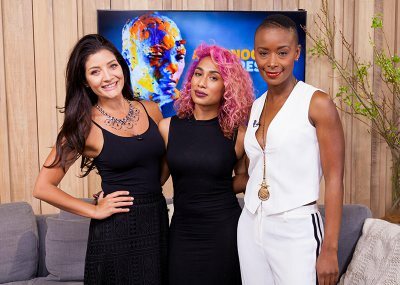 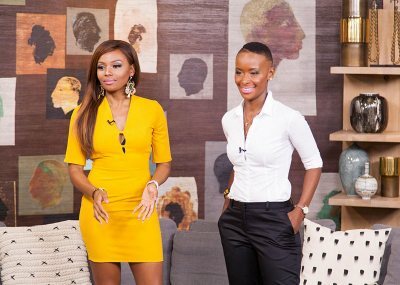 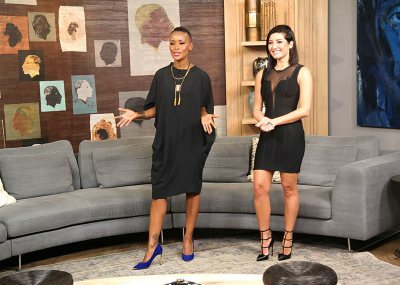 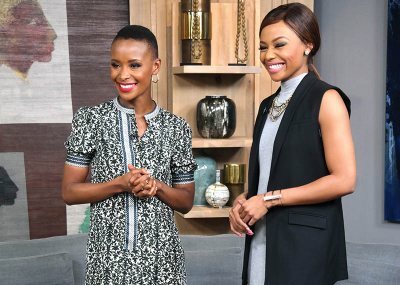 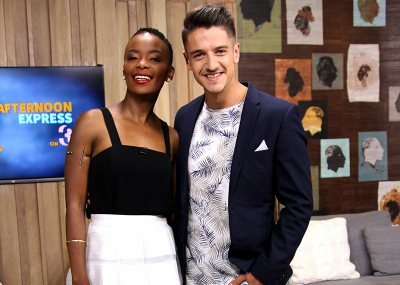 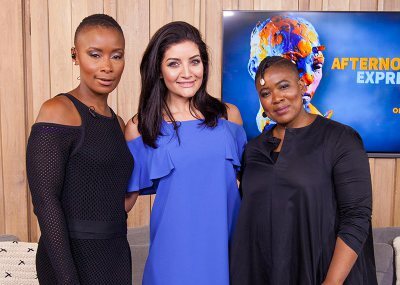 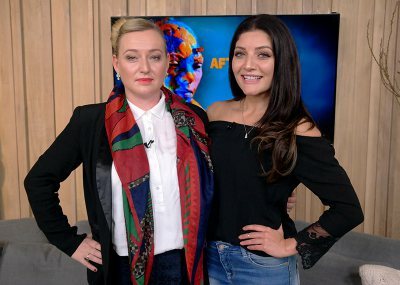 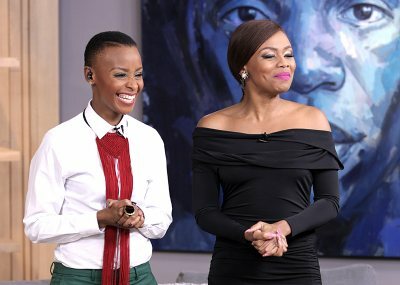 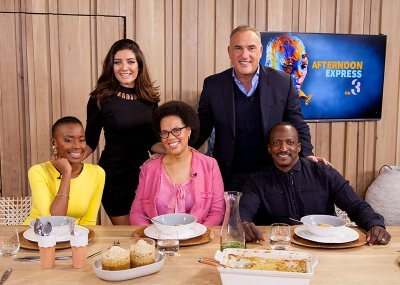 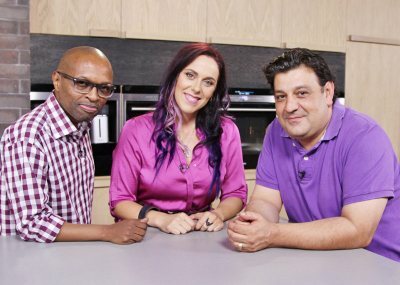 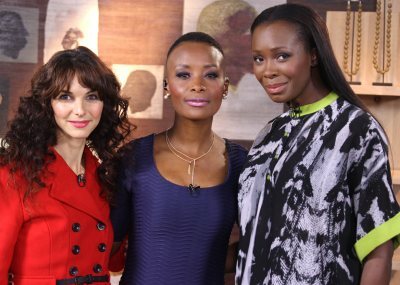 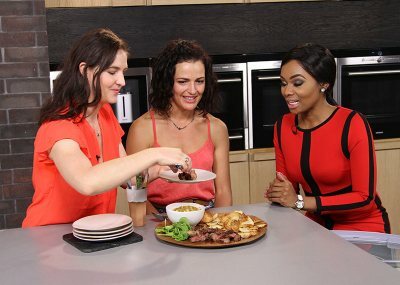 Afternoon Express talks about women abuse in South Africa with two special guests. 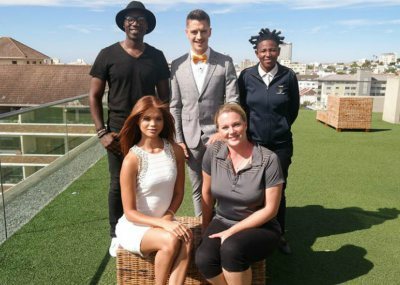 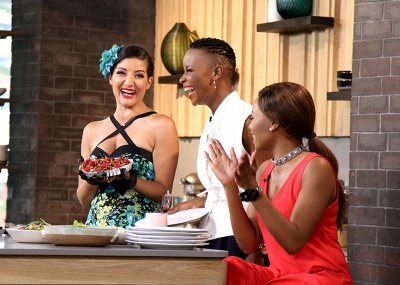 Media personality Lalla Hirayama and womens hockey keeper Sanani Mangisa visit the loft. 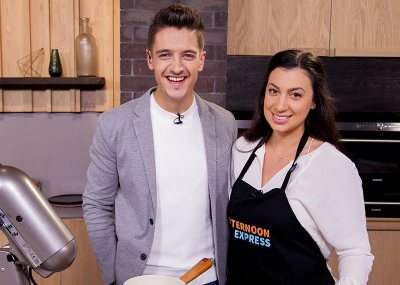 Power couple Josh Lindberg and Zuraida Jardine feature on Afternoon Express today. 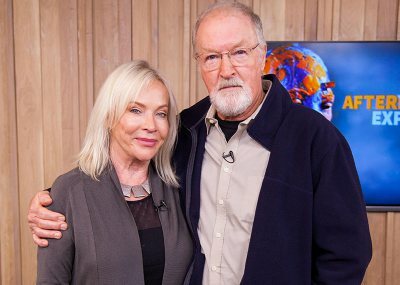 Fracking experts talk about the pros and cons of the controversial industry. 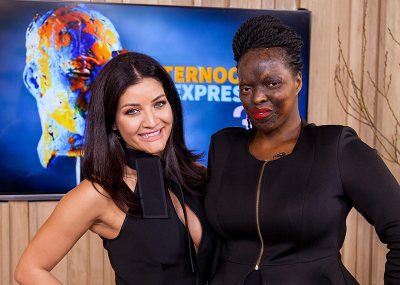 Inspiring wheelchair tennis player Lucas Sithole is our special guest today. 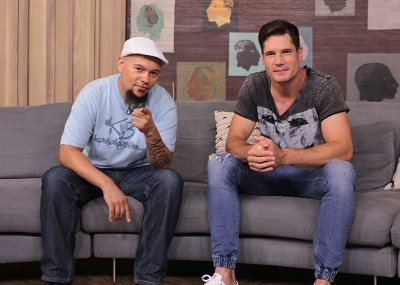 Musician and songwriter Elvis Blue and comedian Shimmy Isaacs are on the couch today. 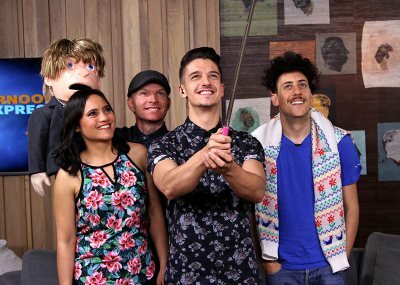 UK comedy acts Earl Okin and Bruce Airhead, and SA rocker Jesse Clegg are in the loft. 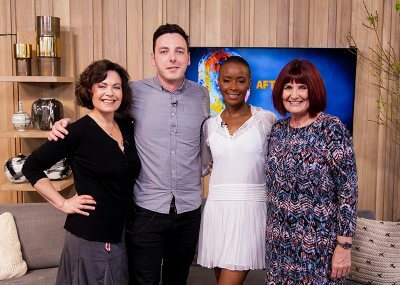 Fashion Thursdays brings Elana Drago and Marianne Fassler in to the loft. 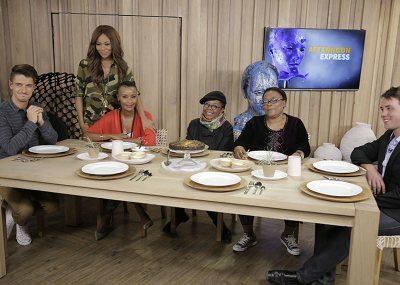 Hip hop megastar Cassper Nyovest takes center stage on Afternoon Express today. 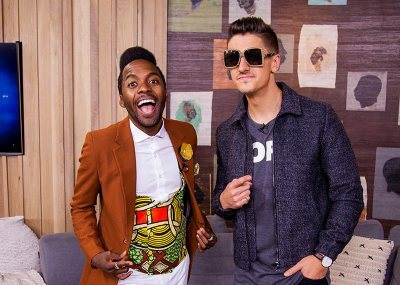 Radio personality DJ Fresh and Afrikaans music star Kurt Darren are in the loft today. 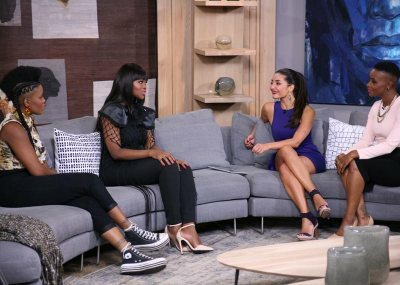 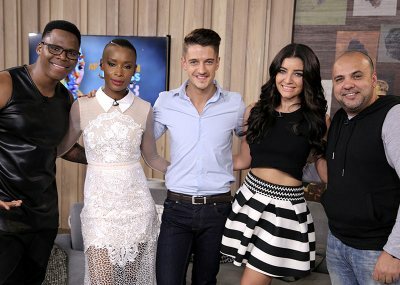 Miss SA 2009 Nicole Flint and Mr SA 2014 Finalist Clive Maistry join us on the couch. 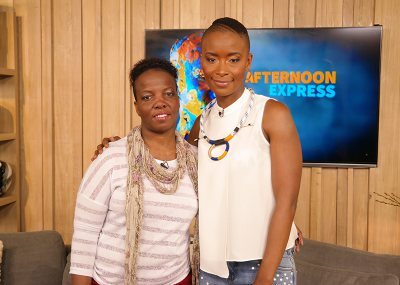 Veteran actress Lillian Dube and media personality Shado Twala are our guests. 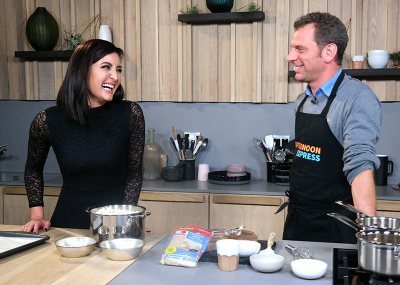 On the show today, Miss World 2014 Rolene Strauss and popular professor Tim Noakes. 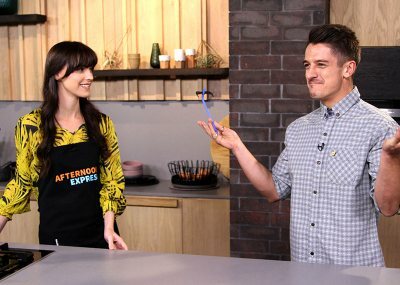 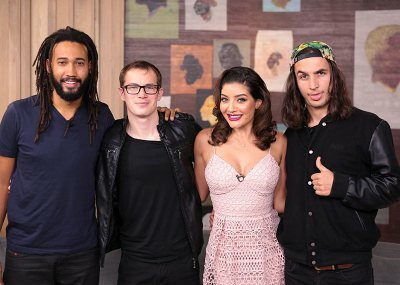 J'Something and Mi Casa invade the loft on Afternoon Express. 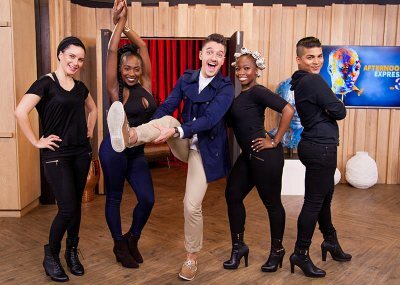 Our two guests Cathy Specific and Reactagirl put on a unique show. 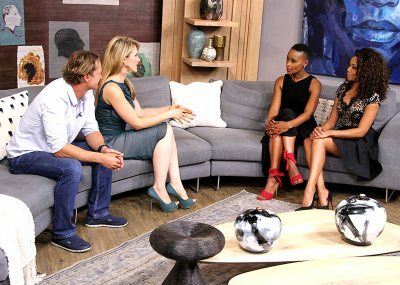 Fashion designers Kathrin Kidger and Craig Jacobs talk Durban July fashion. 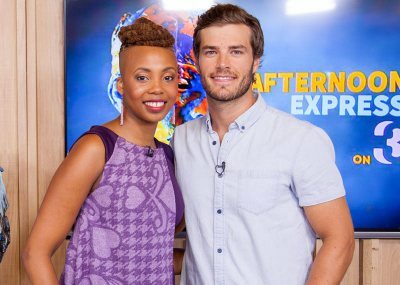 Tim Plewman, Xolile Tshabala and Fezile Mpela join us for Afternoon Express. 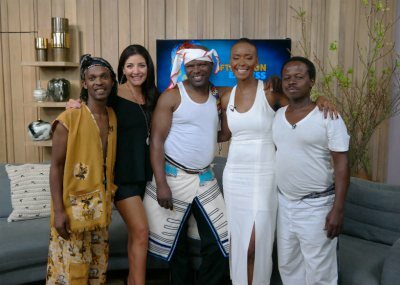 In the loft we have Hakeem Kae-Kazim and Lehasa Moloi. 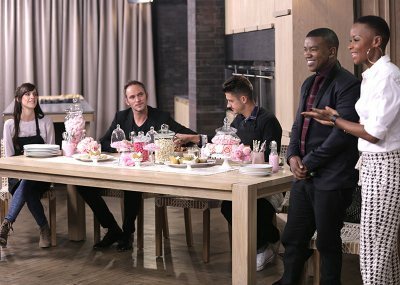 Lloyd Cele and Tyrone Paulsen are in the loft talking weight-loss goals. 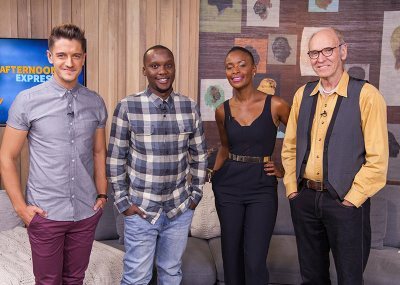 On the show is Loyiso and Jennifer Bala and veteran actor Louw Venter. 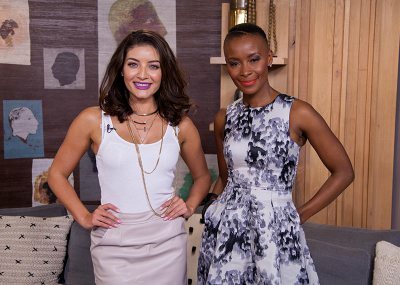 On this Fashion Thursday edition, we have Jackie Burger and Thandie Dowery in the loft. 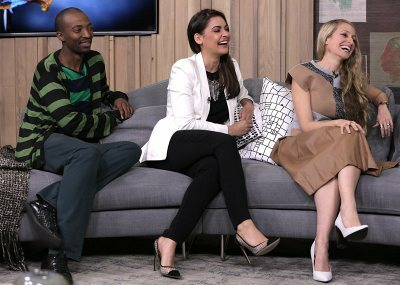 Today we tickle your funny bones with guests Loyiso Gola and Irit Noble. 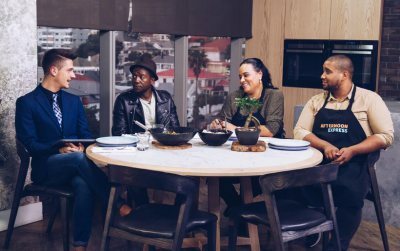 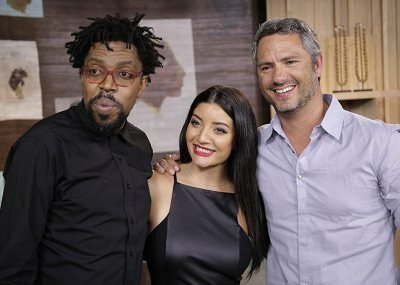 On today's show we welcome Atandwa Kani and Just Jinjer's Ard Matthews. 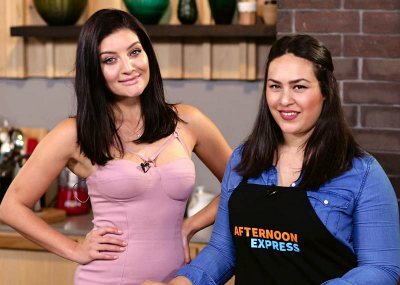 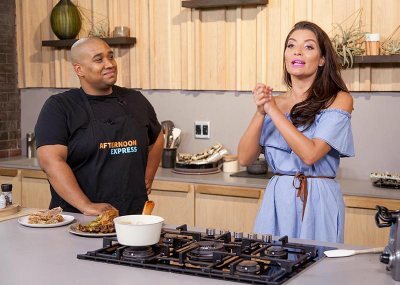 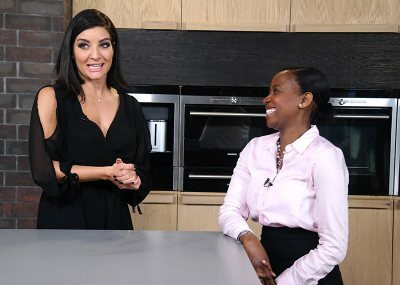 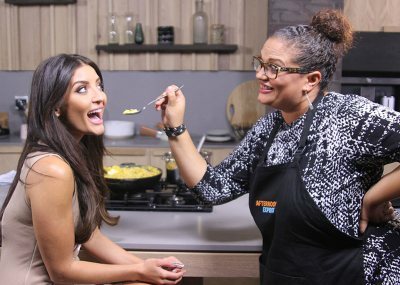 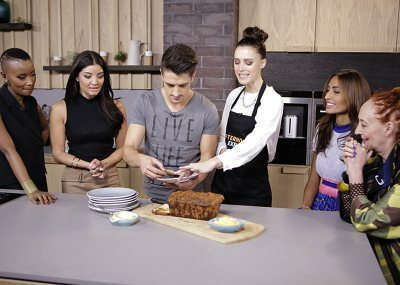 Today's Afternoon Express sees Shashi Naidoo and Thula Sindi in the loft. 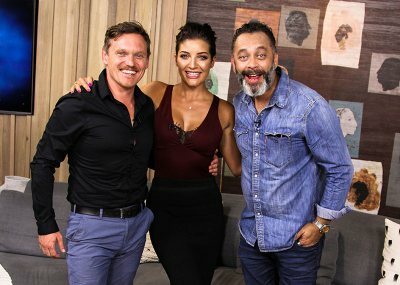 Today we chat to veteran theatre actors Marc Lottering, Kim Cloete and Loukmaan Adams. 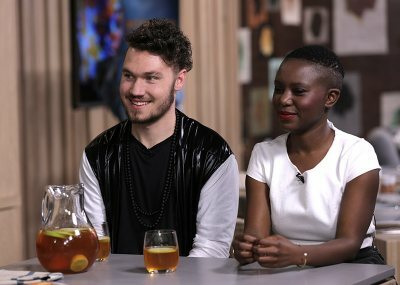 In the loft this Tuesday are Timo ODV, Miss Milli B and Tats Nkonzo. 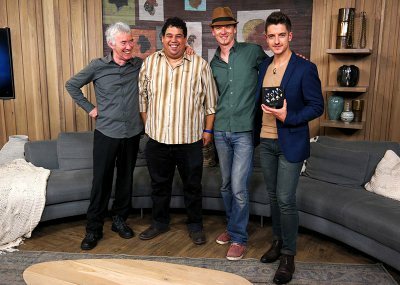 Explorer hats on! 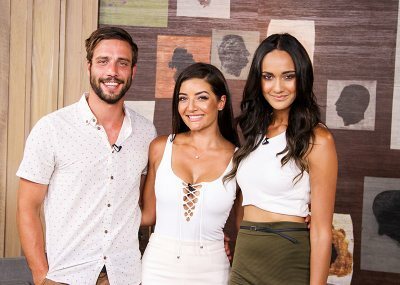 We have Riaan Manser and Nadia Aly in the loft today. 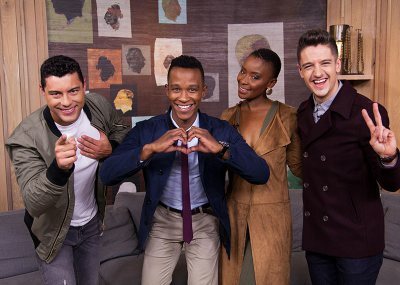 On today's show we welcome JP and Sue Duminy and Expresso host Ewan Strydom. 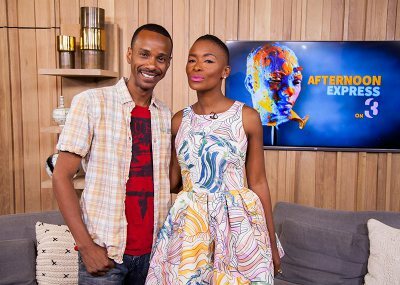 We welcome Soli Philnder and Vuyelwa Booi to the Afternoon Express loft. 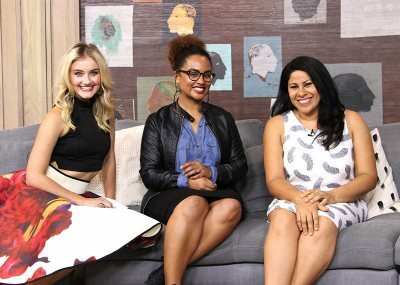 On our first LIVE show we speak to Kass Naidoo and Caroline Wostmann. 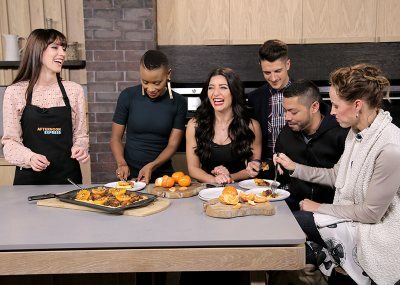 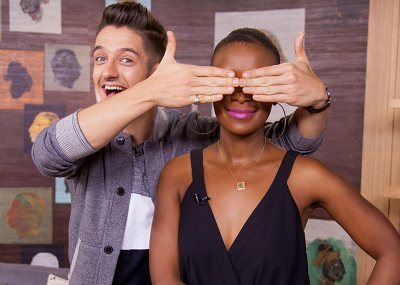 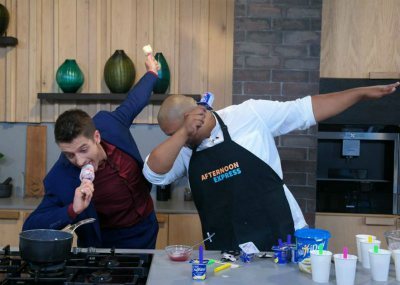 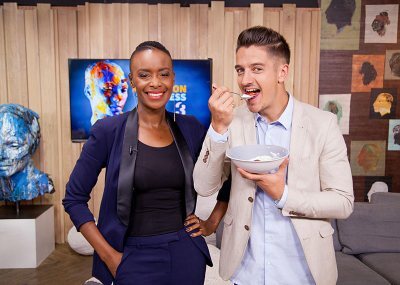 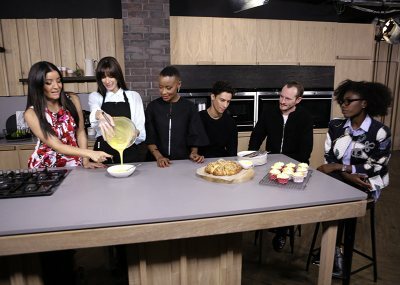 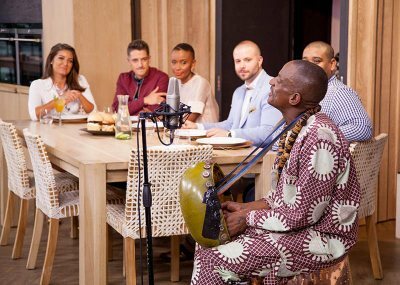 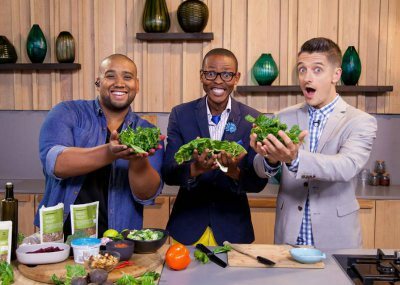 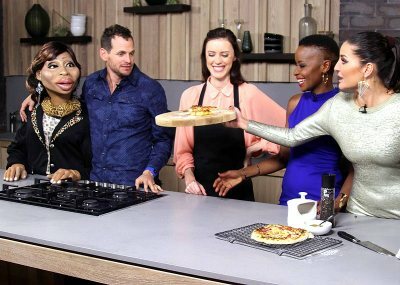 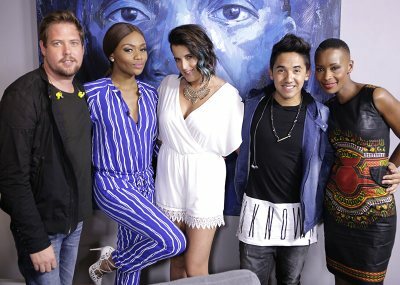 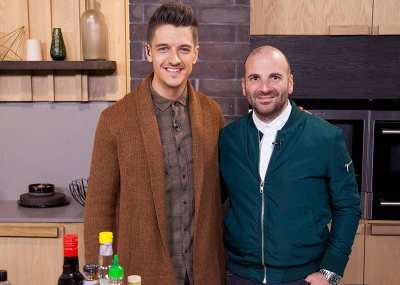 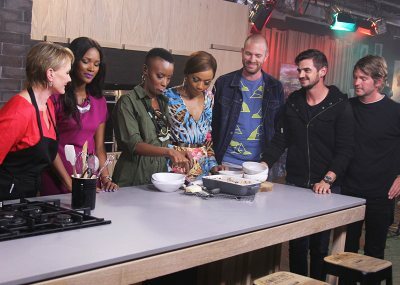 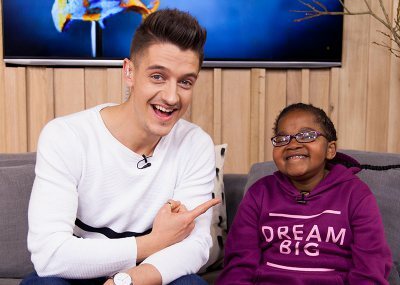 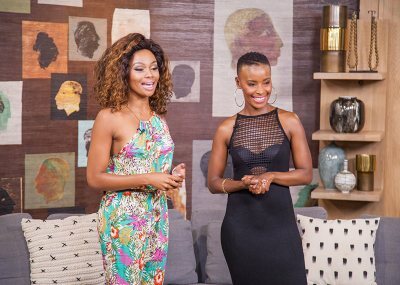 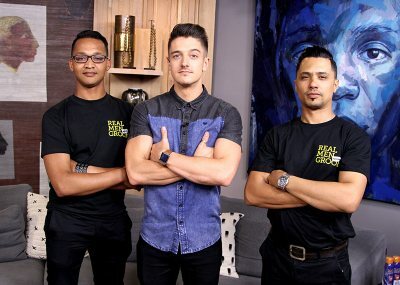 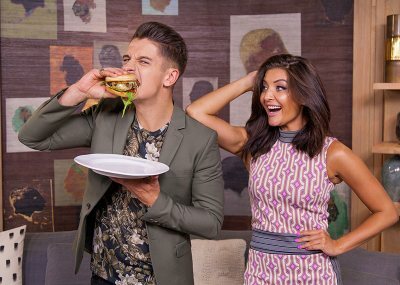 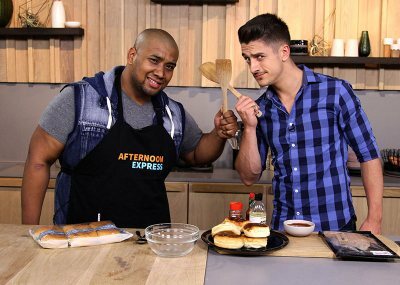 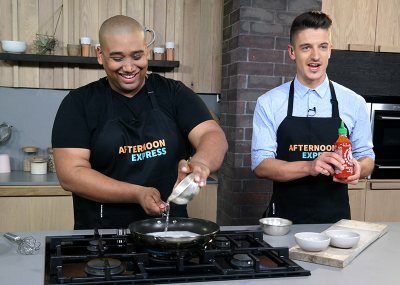 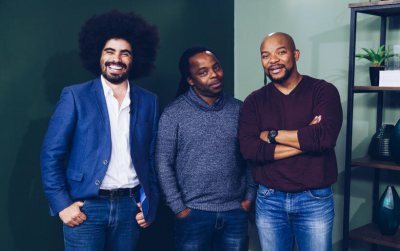 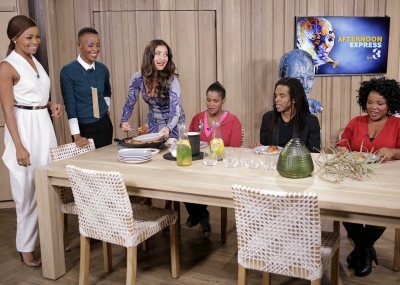 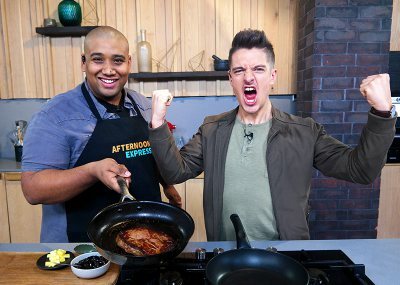 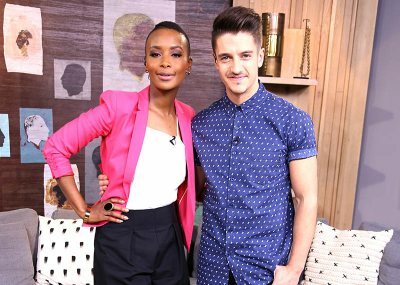 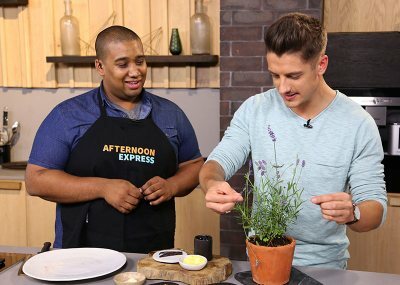 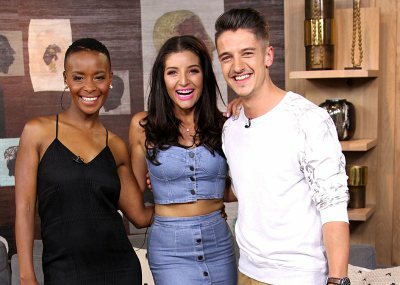 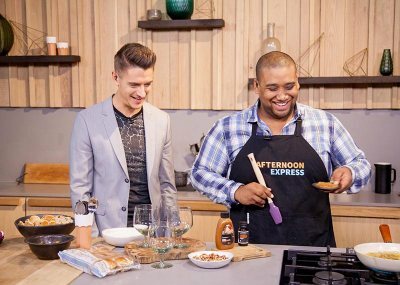 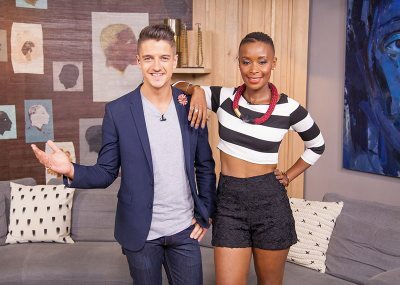 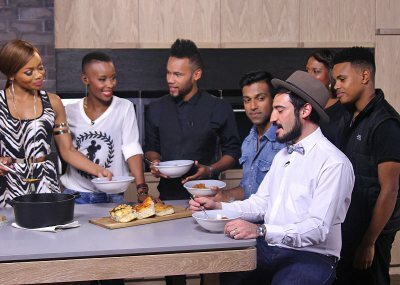 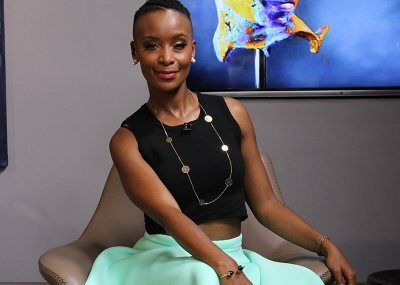 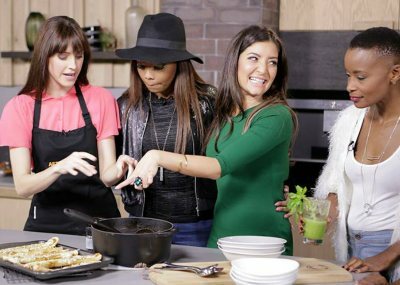 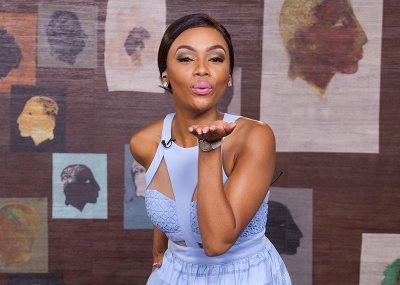 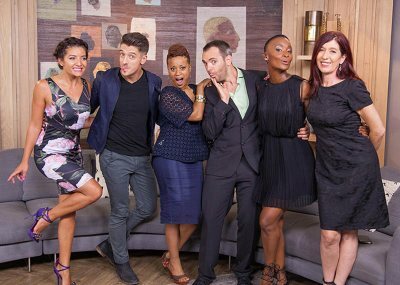 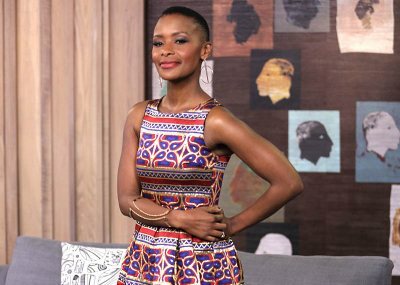 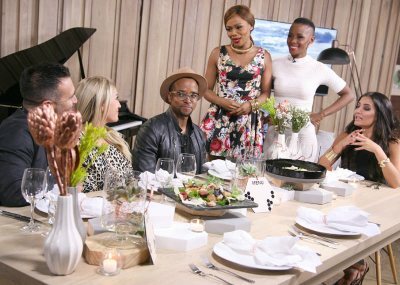 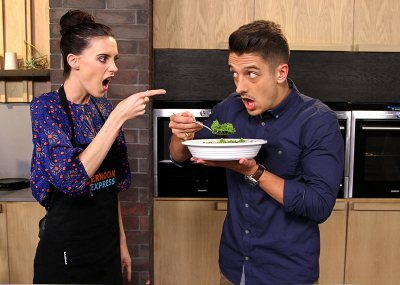 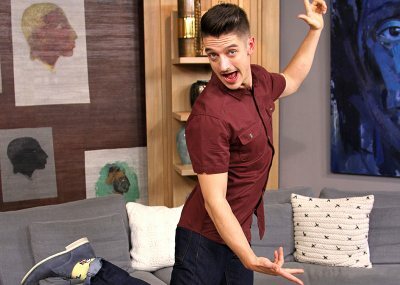 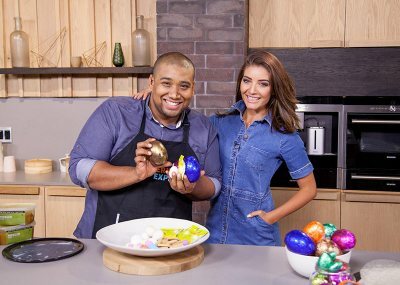 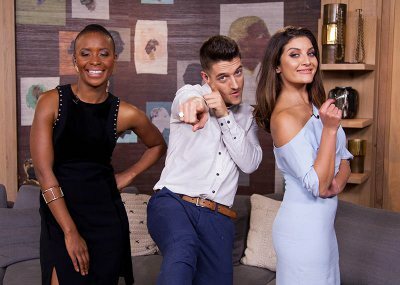 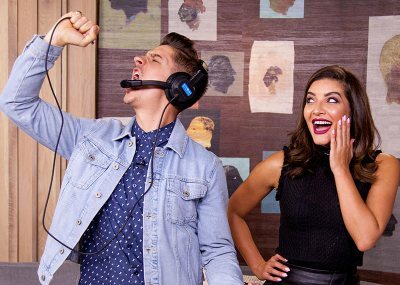 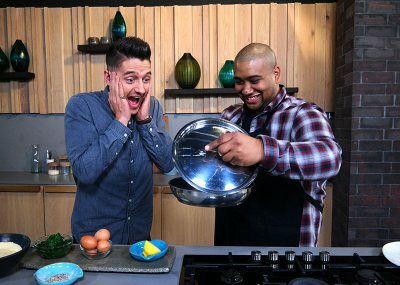 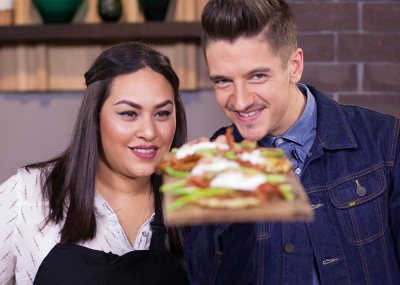 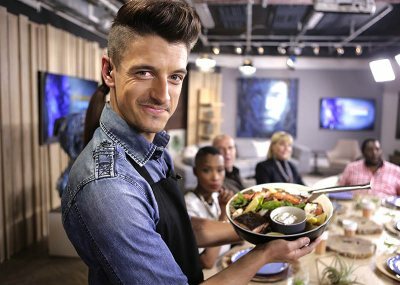 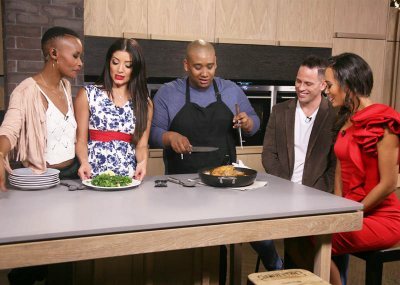 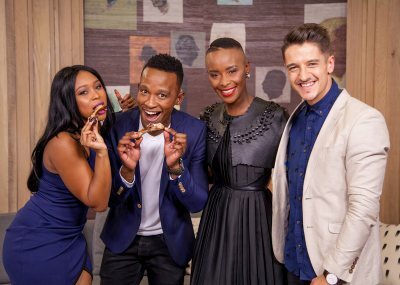 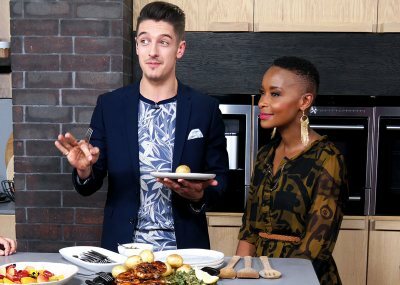 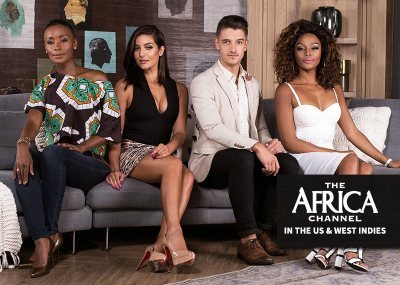 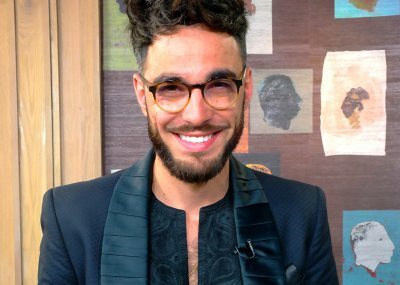 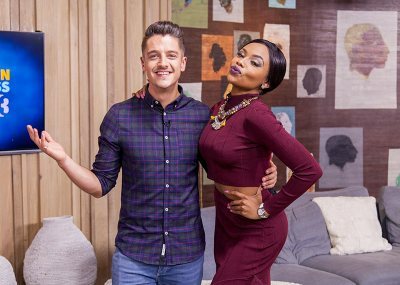 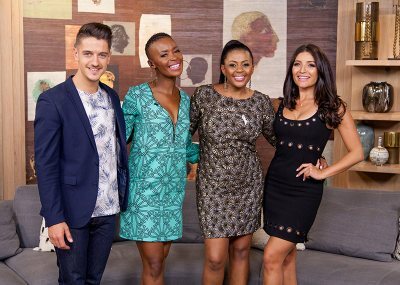 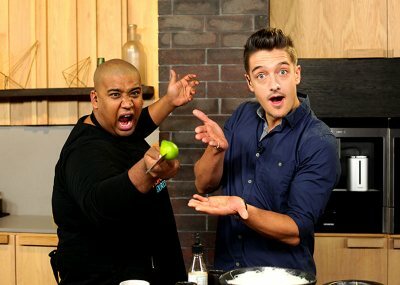 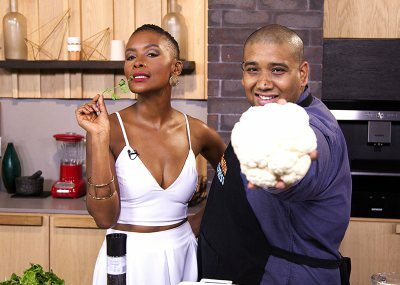 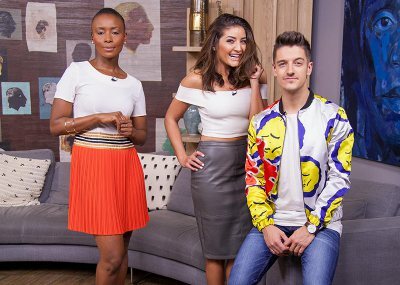 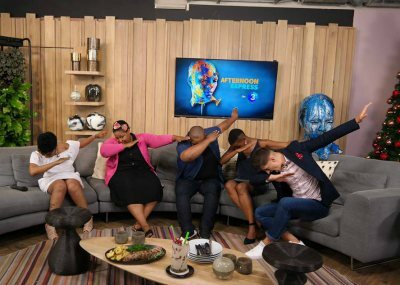 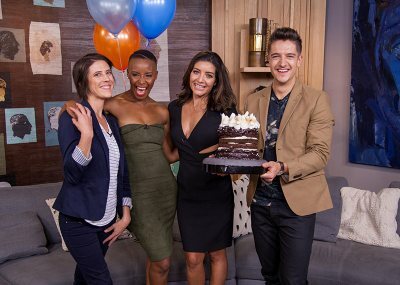 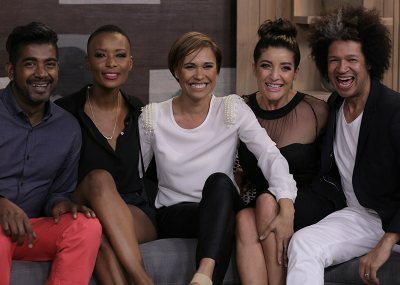 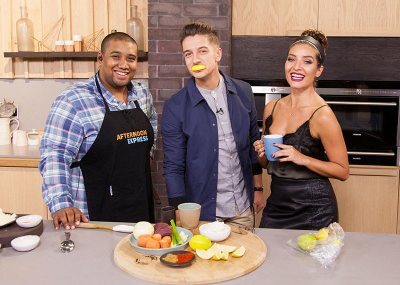 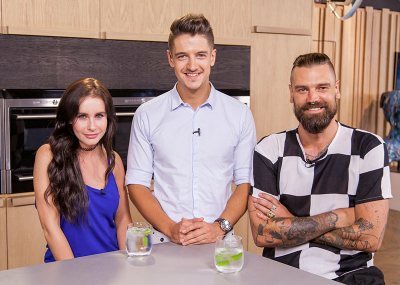 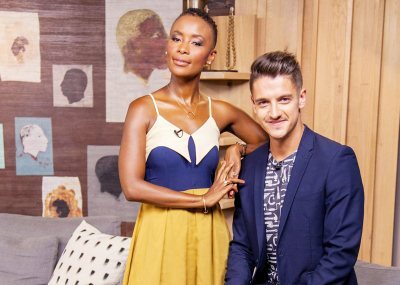 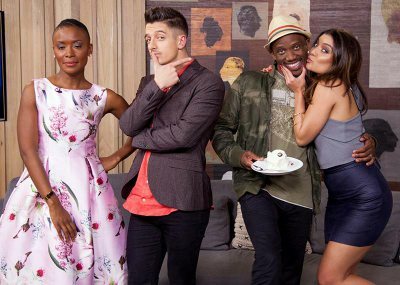 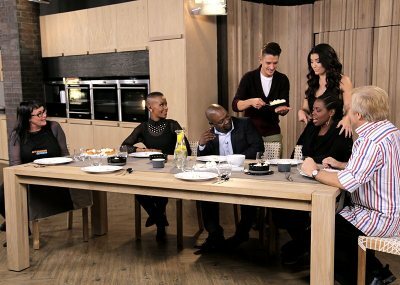 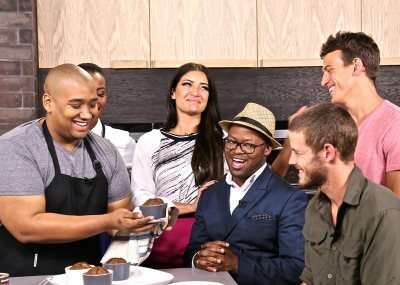 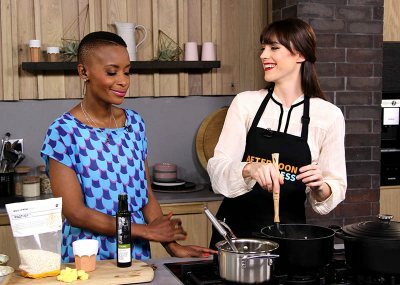 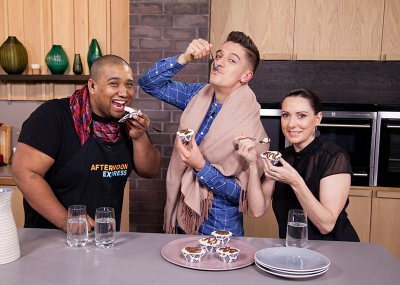 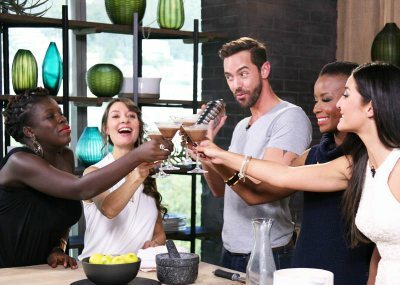 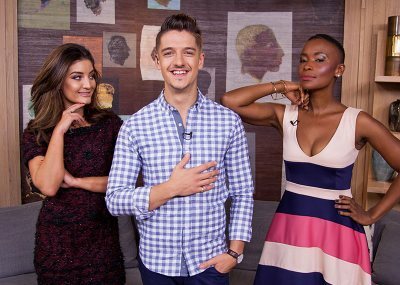 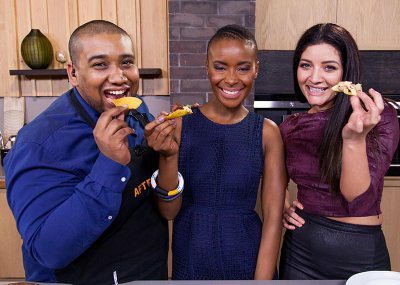 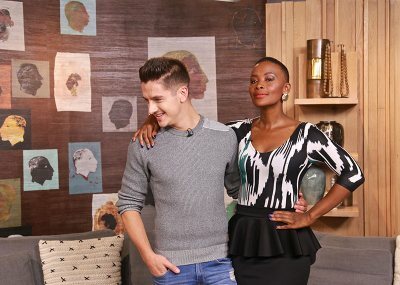 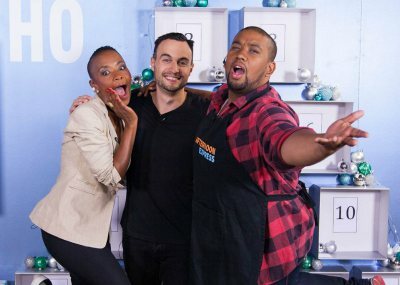 Danilo Acquisto debuts, and Phat Joe visits the loft on today's show. 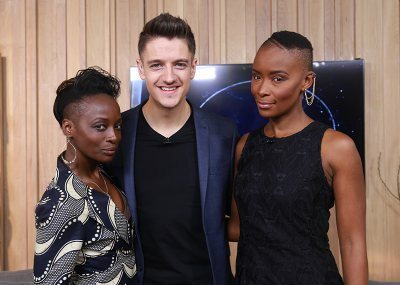 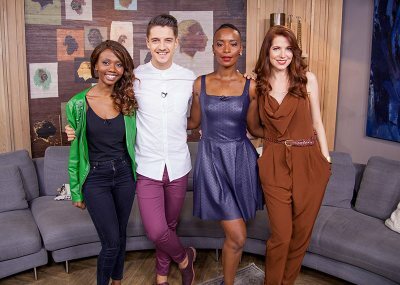 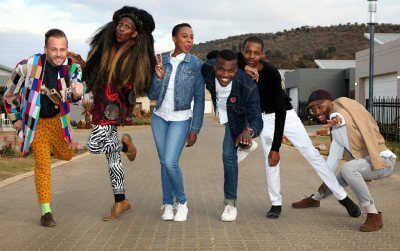 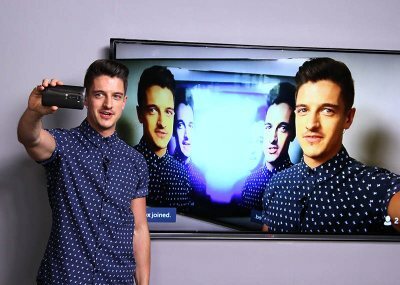 Comedian Stuart Taylor, models The K2 Twins and Mafikizolo are on today's show. 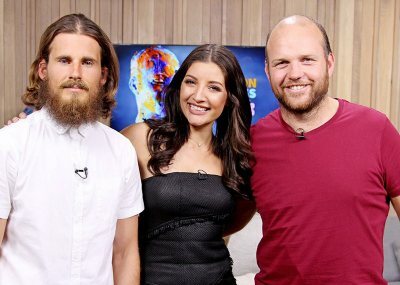 Rock musician Arno Carstens, Conrad Koch and Chester Missing visit the loft. 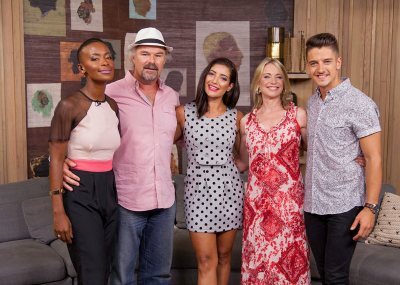 In the loft today are guests Riky Rick and Roxy Louw. 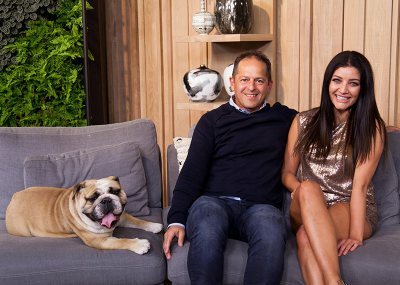 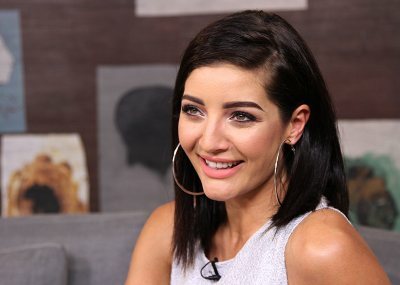 Jo-Ann Strauss and Garth Taylor are our guests in the loft today. 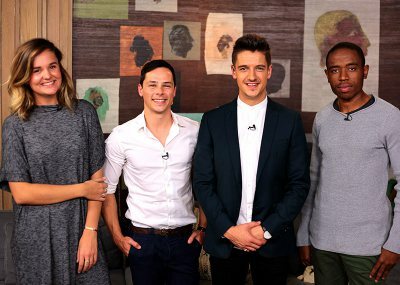 Packed show with guests DJ Sox and Bailey Schneider, Maps Maponyane and Beatenberg. 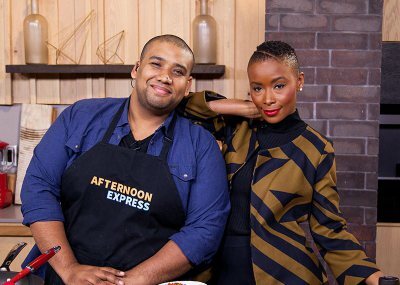 Afternoon Express now airs in the United States and West Indies.